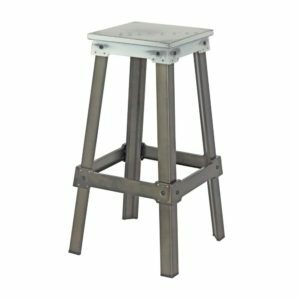 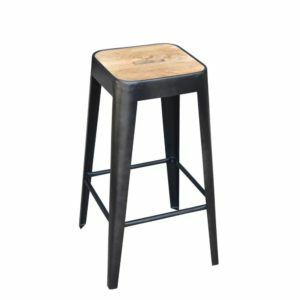 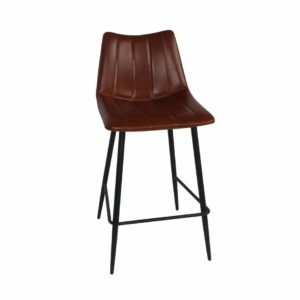 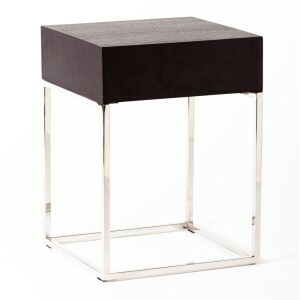 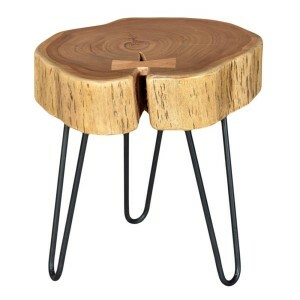 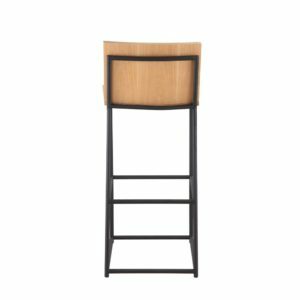 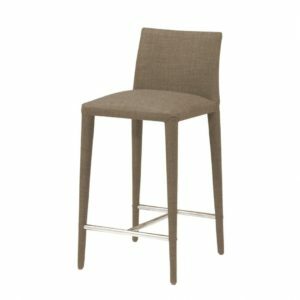 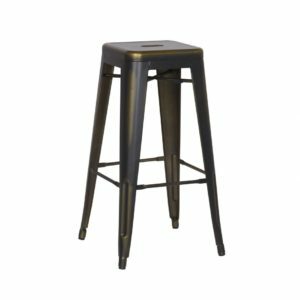 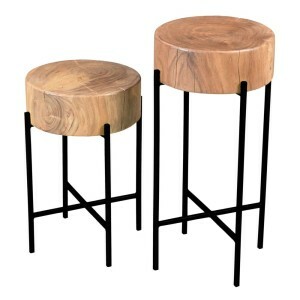 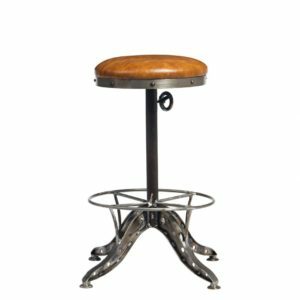 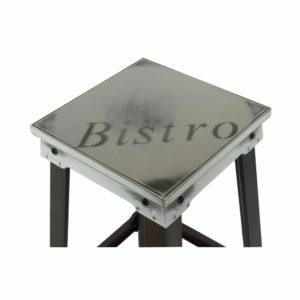 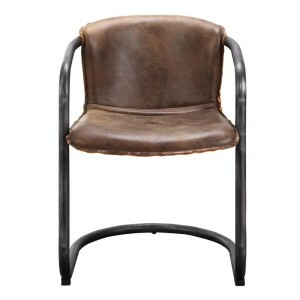 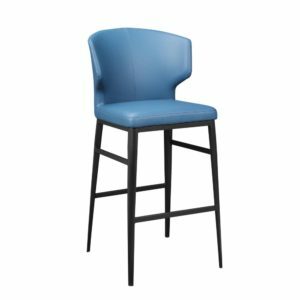 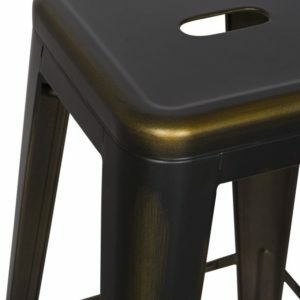 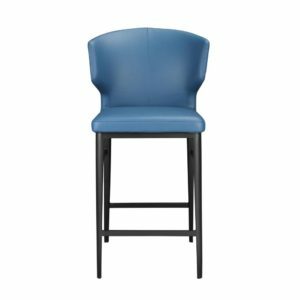 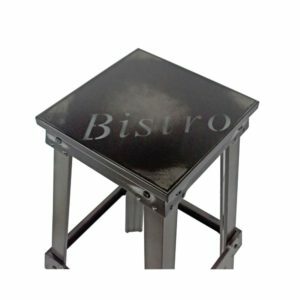 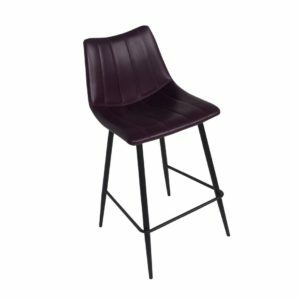 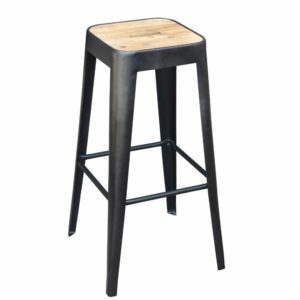 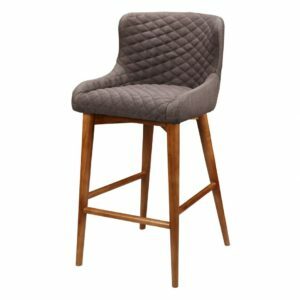 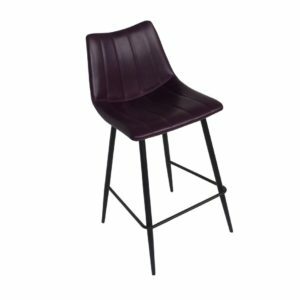 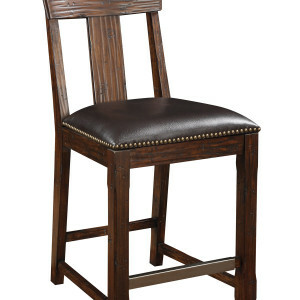 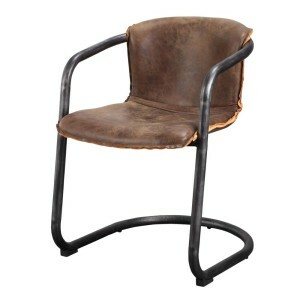 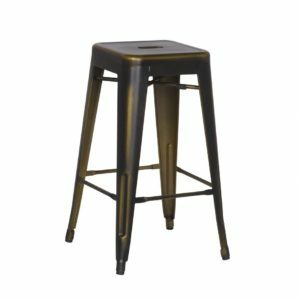 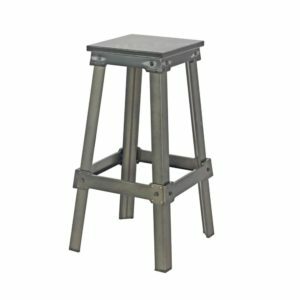 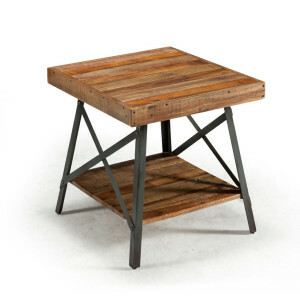 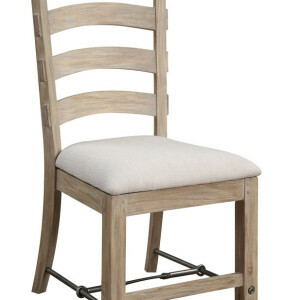 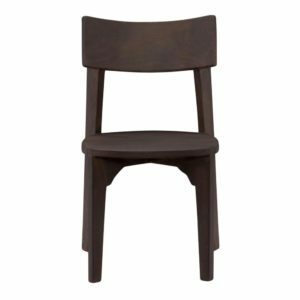 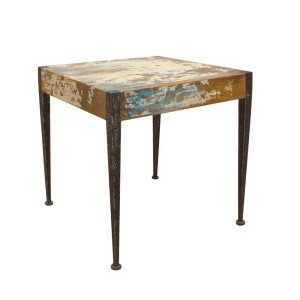 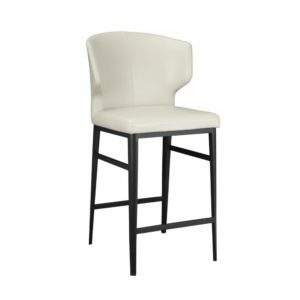 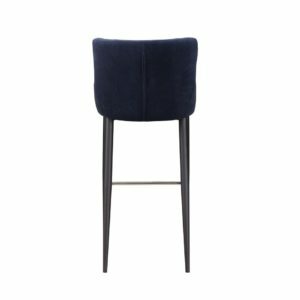 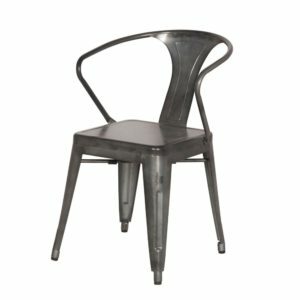 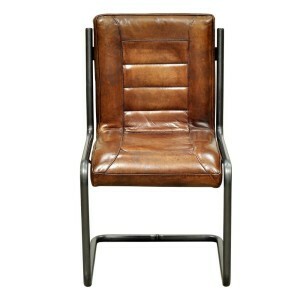 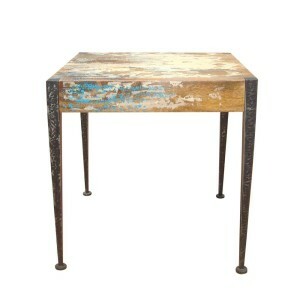 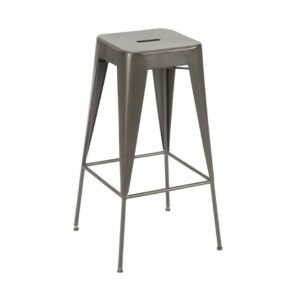 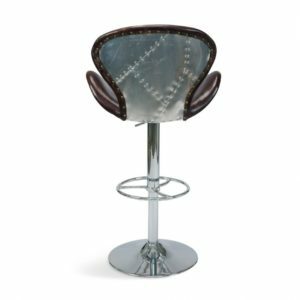 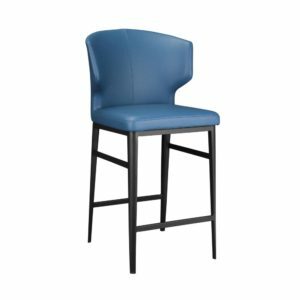 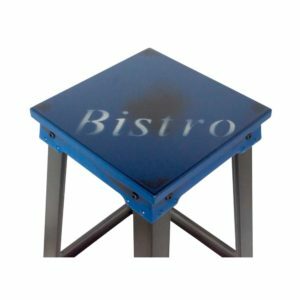 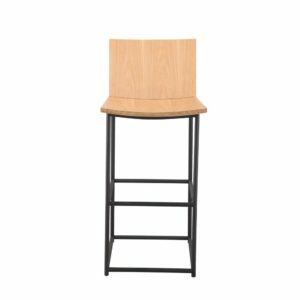 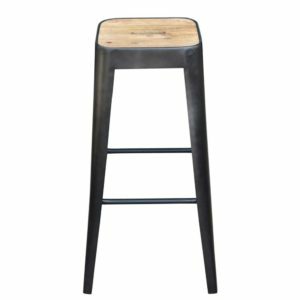 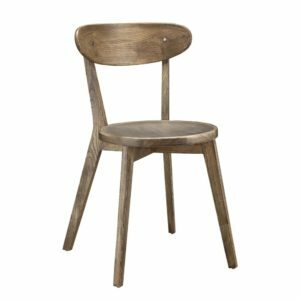 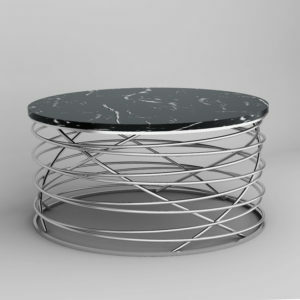 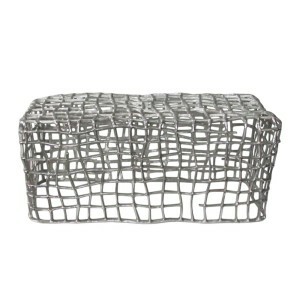 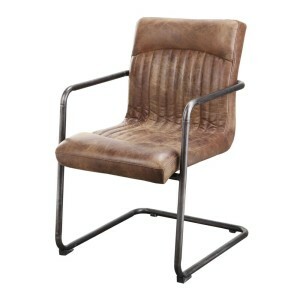 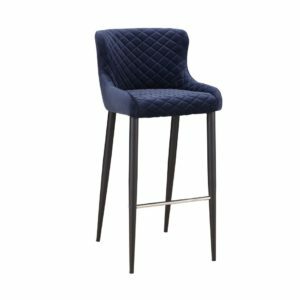 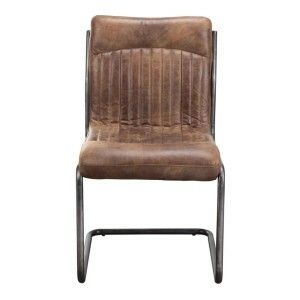 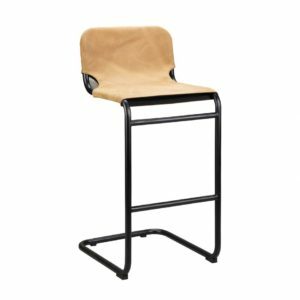 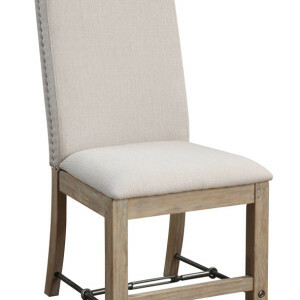 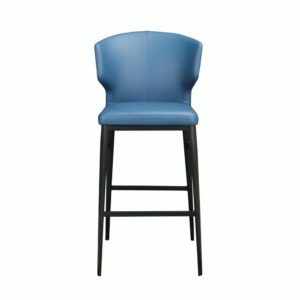 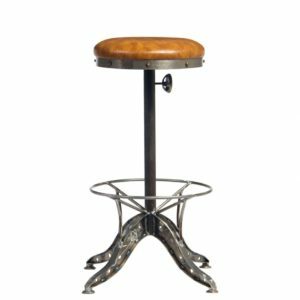 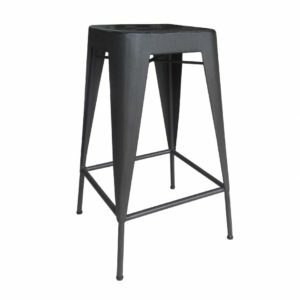 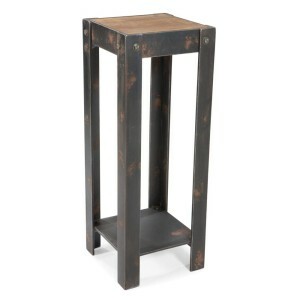 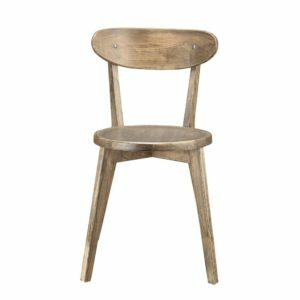 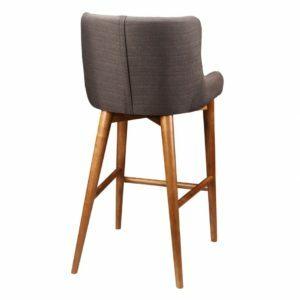 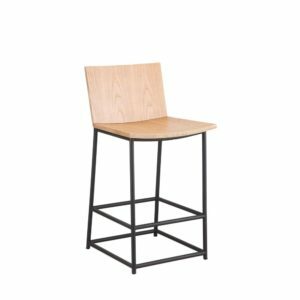 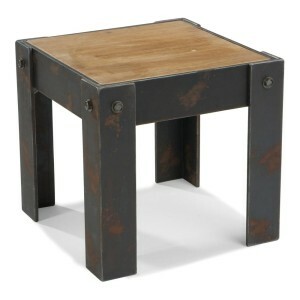 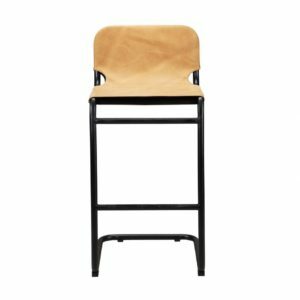 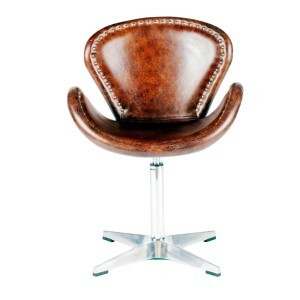 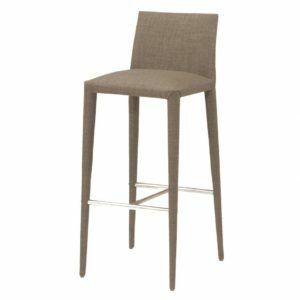 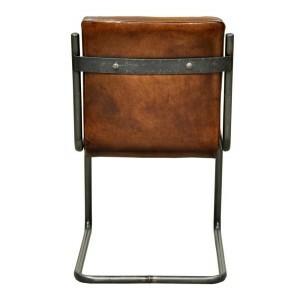 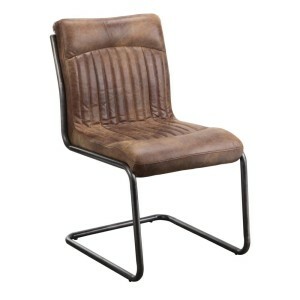 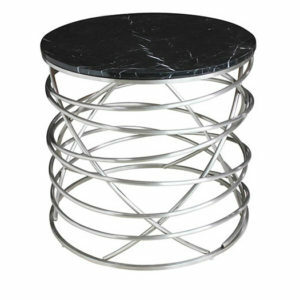 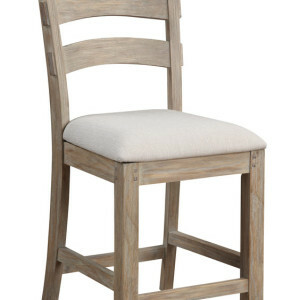 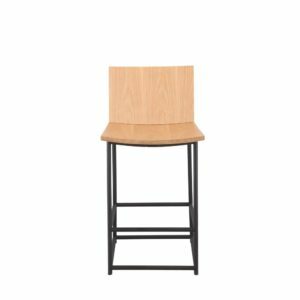 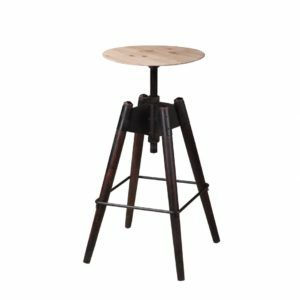 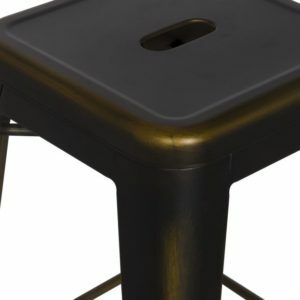 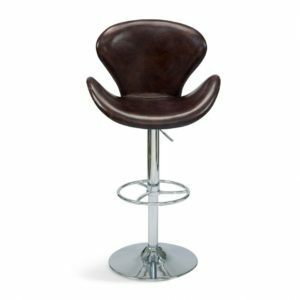 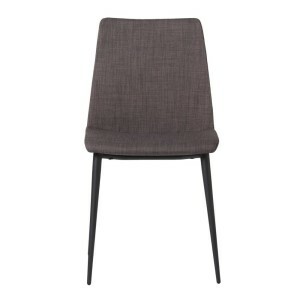 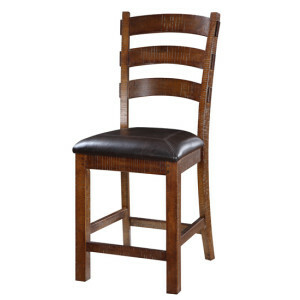 The Amelie Bar Stool is an industrial styled stool with quality steel construction and antiqued finish. 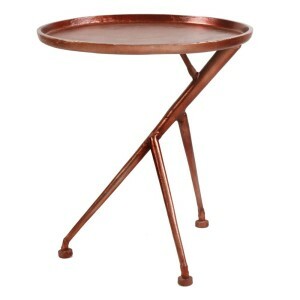 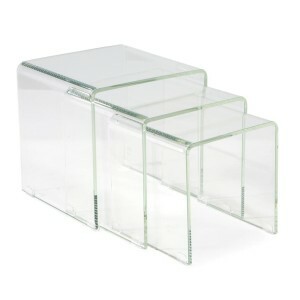 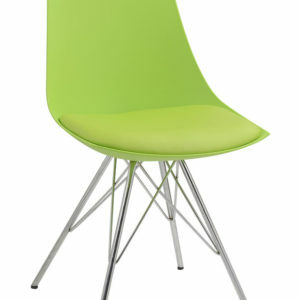 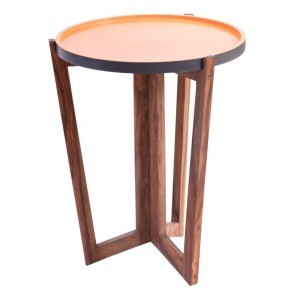 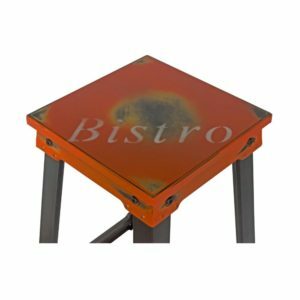 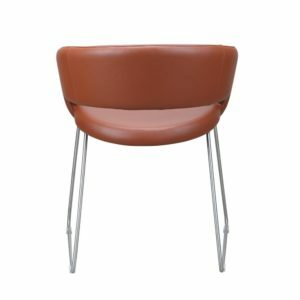 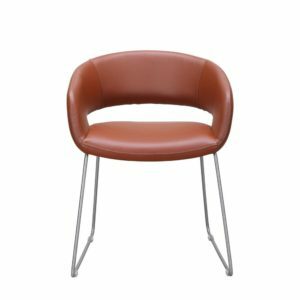 Stylish on its own, or mix and match with one of other Dimensions: 16"W X 16"D X 30"H Seat Height: 30" Colors: Orange Materials: Steel 4 available colors. 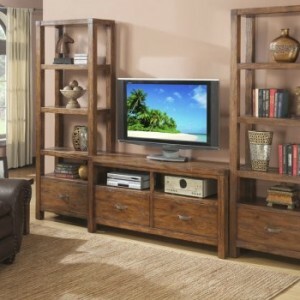 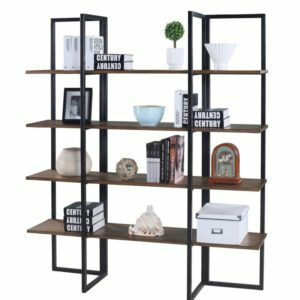 ENTERTAINMENT COMPLETE WALL UNIT KIT 131L x 17.7W x 84.6H The Barcelona home entertainment collection features a 64” 2-drawer console and a 2-pc étagère with additional storage drawers. 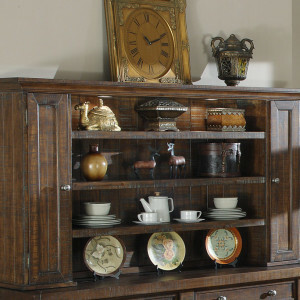 The judicious application of aging techniques imparts a timeworn charm. 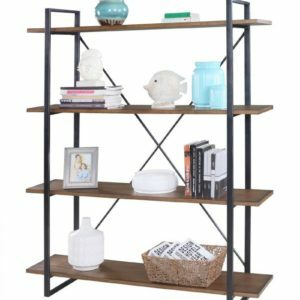 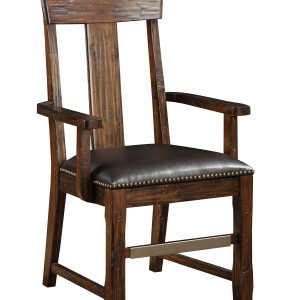 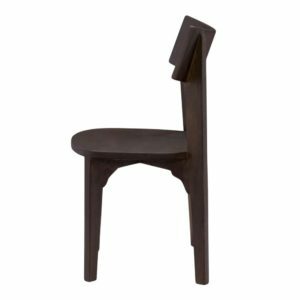 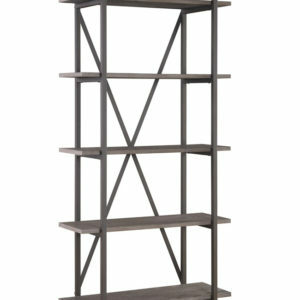 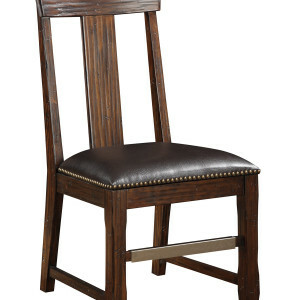 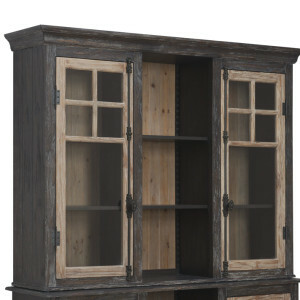 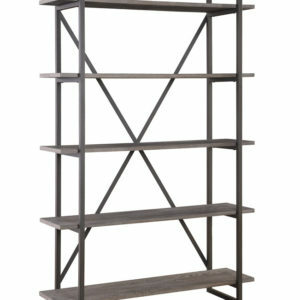 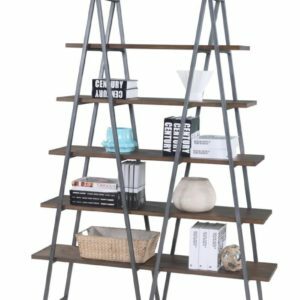 The artistically distressed two-tone finish featuring charcoal-toned and sandstone hued accents creates character and complexity. 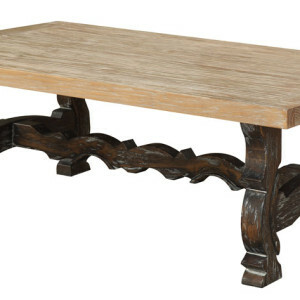 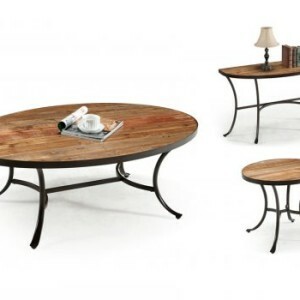 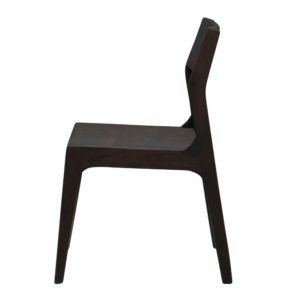 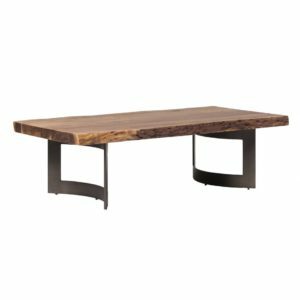 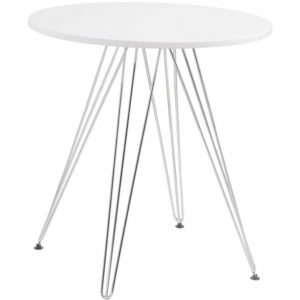 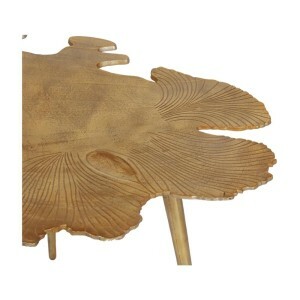 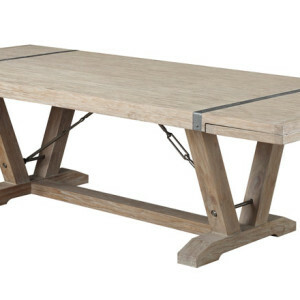 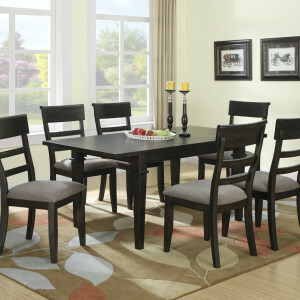 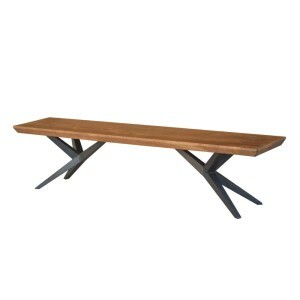 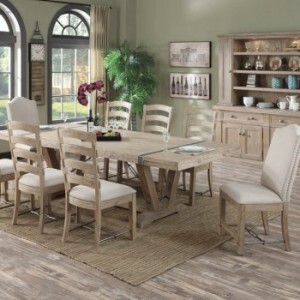 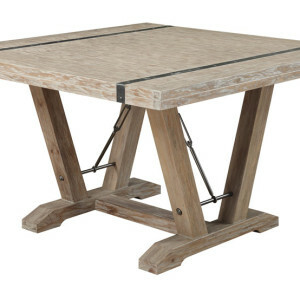 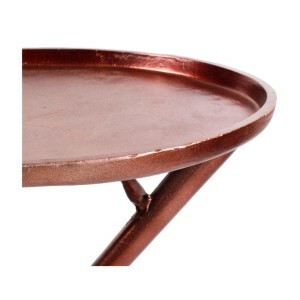 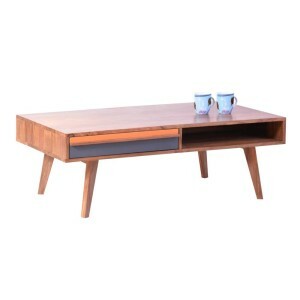 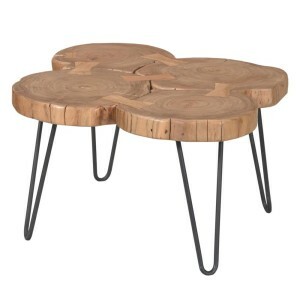 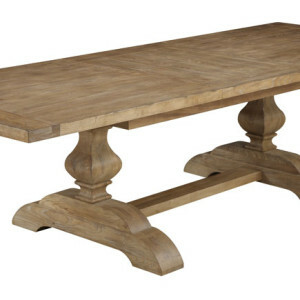 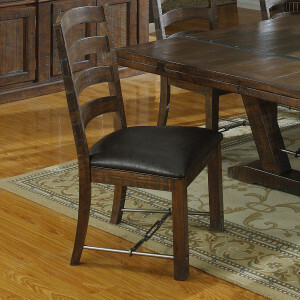 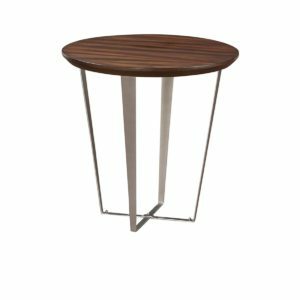 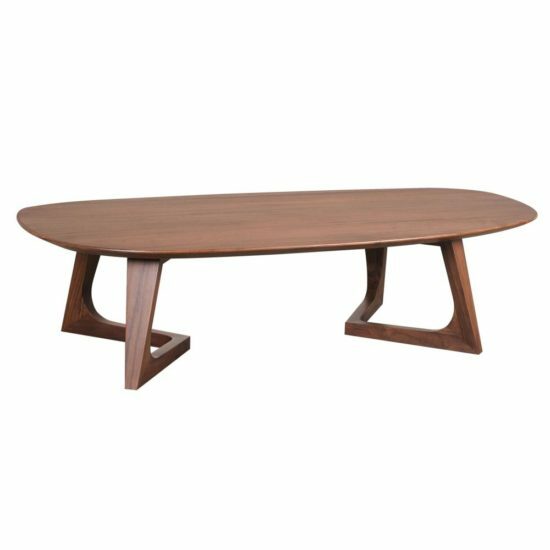 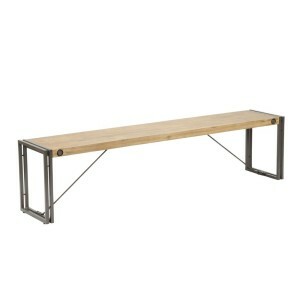 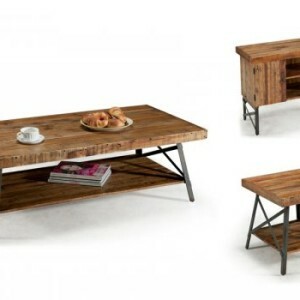 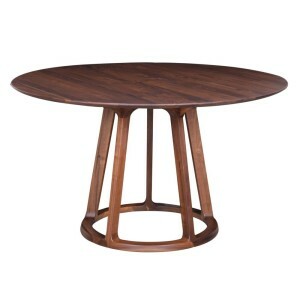 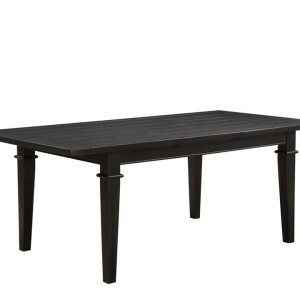 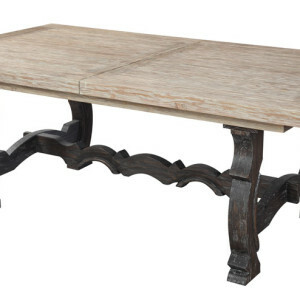 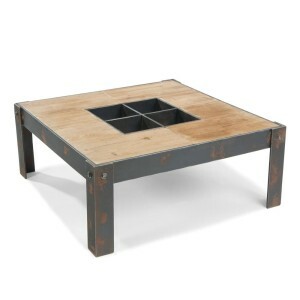 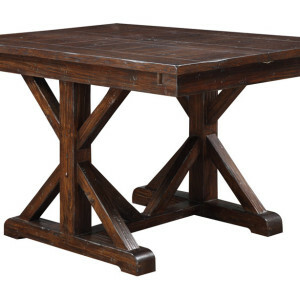 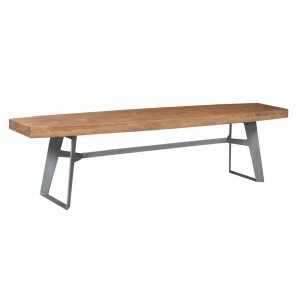 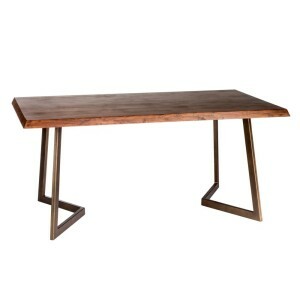 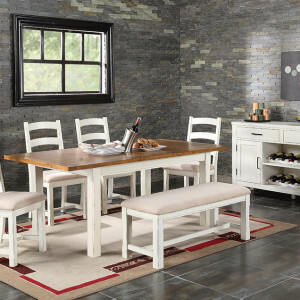 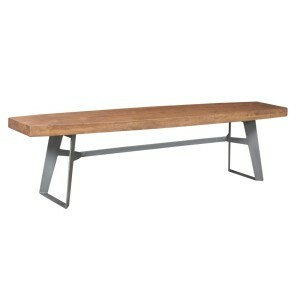 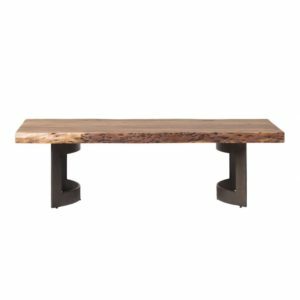 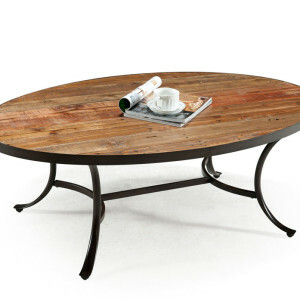 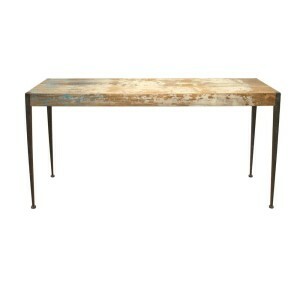 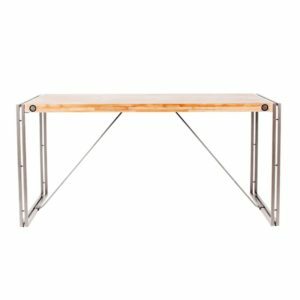 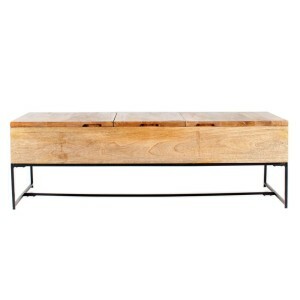 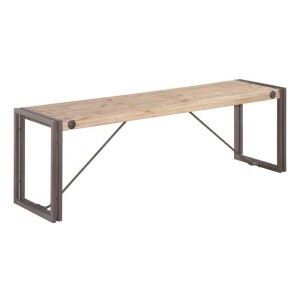 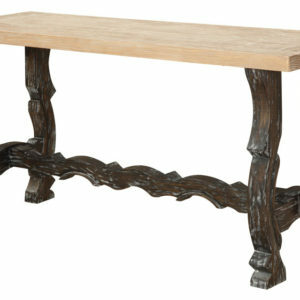 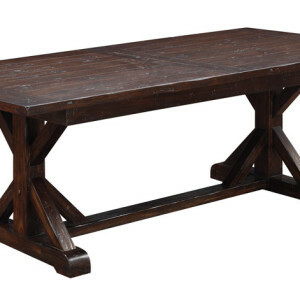 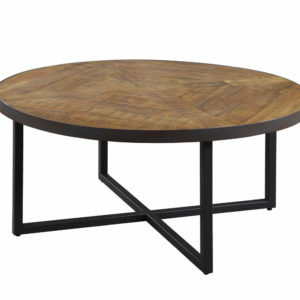 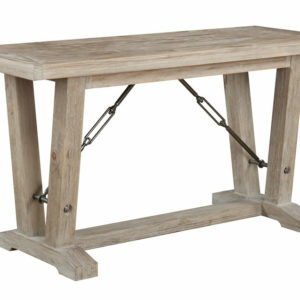 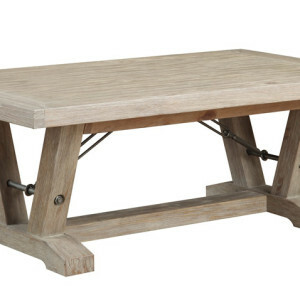 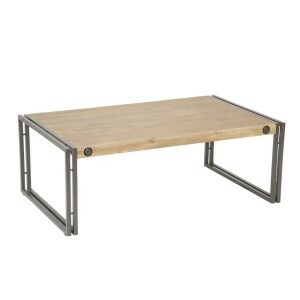 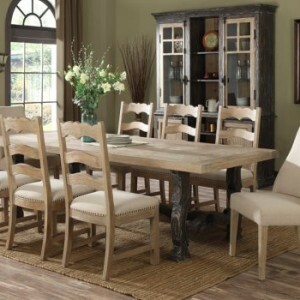 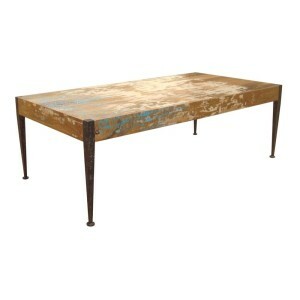 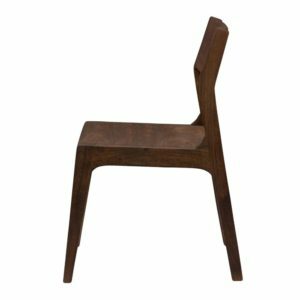 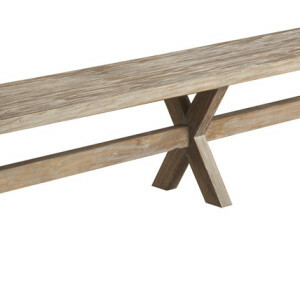 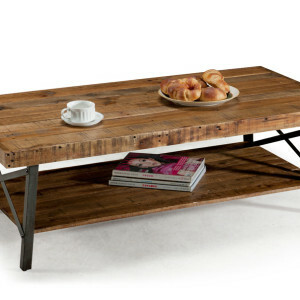 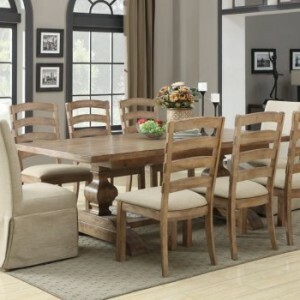 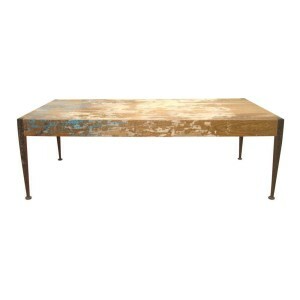 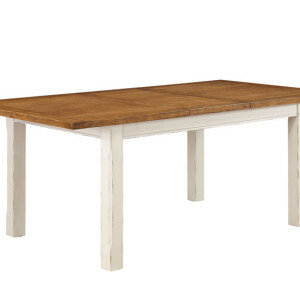 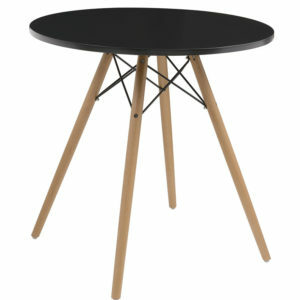 Brooklyn Dining Table Large by Moe's Home Collection Brooklyn collection is a contemporary, loft-inspired furniture with industrial undertones. 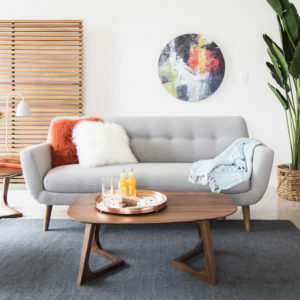 Bright colors and playful accents make for a fun room and a great value. 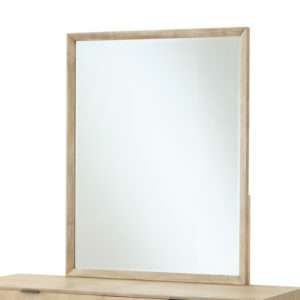 Wipe clean with damp cloth, wipe dry with clean cloth. 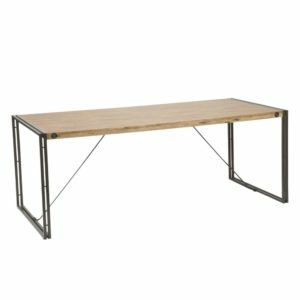 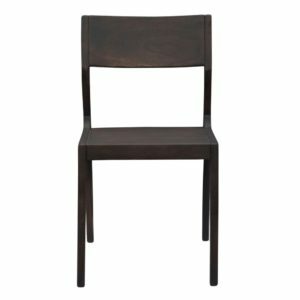 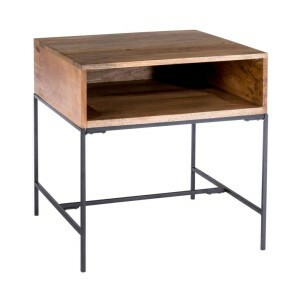 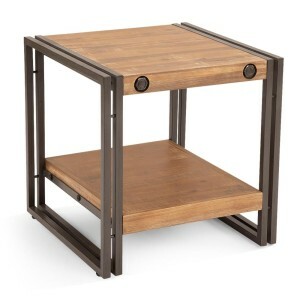 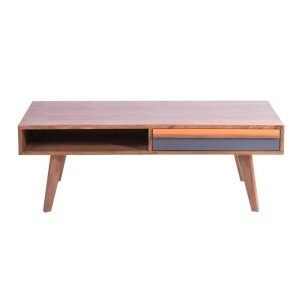 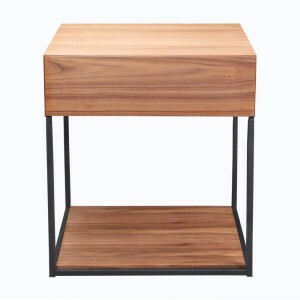 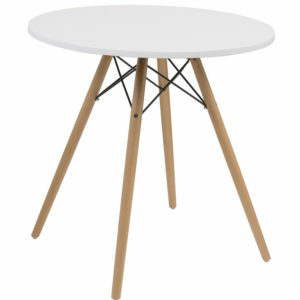 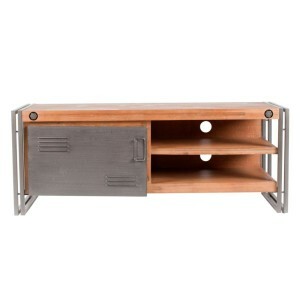 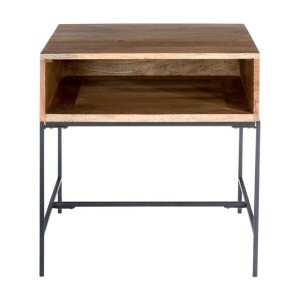 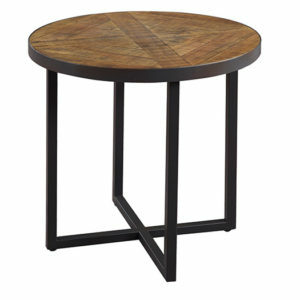 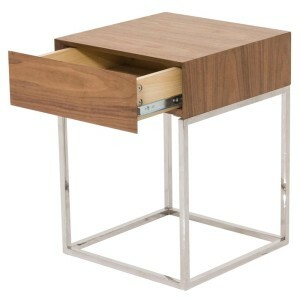 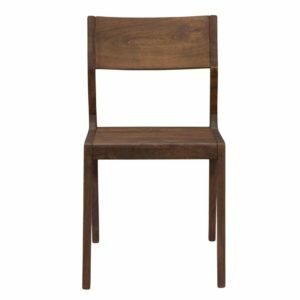 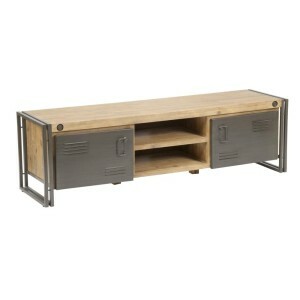 Brooklyn Dining Table Small by Moe's Home Collection Brooklyn collection is a contemporary, loft-inspired furniture with industrial undertones. 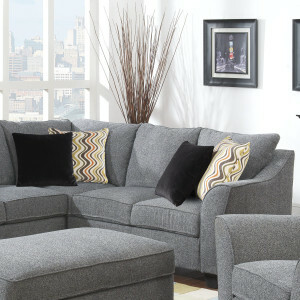 Bright colors and playful accents make for a fun room and a great value. 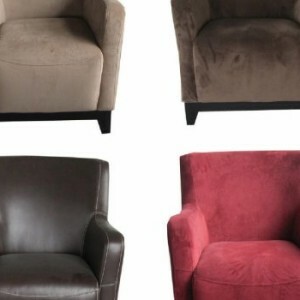 Wipe clean with damp cloth, wipe dry with clean cloth. 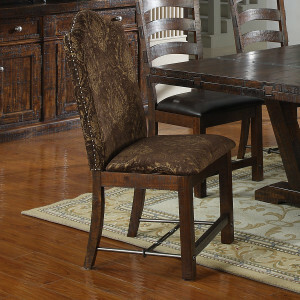 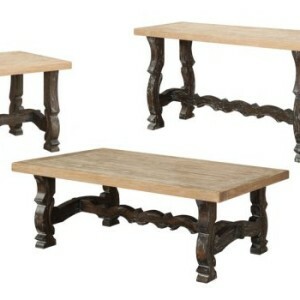 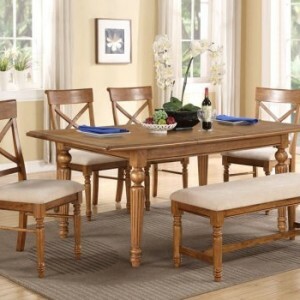 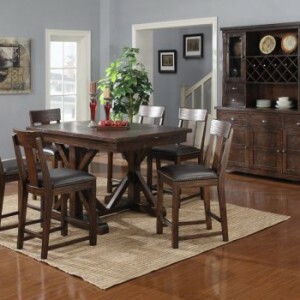 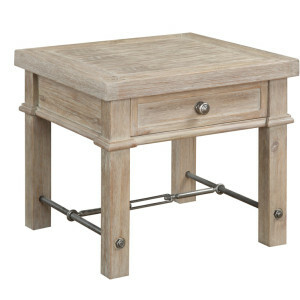 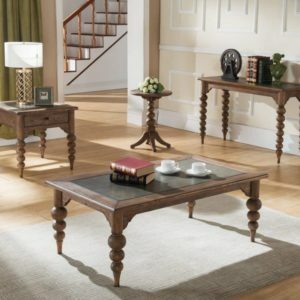 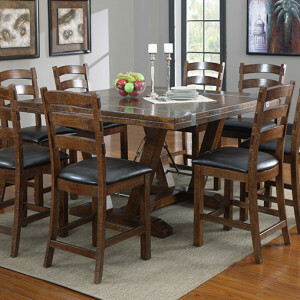 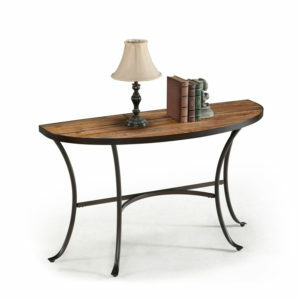 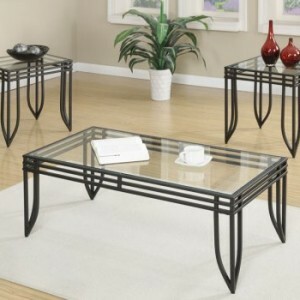 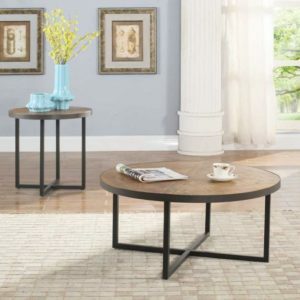 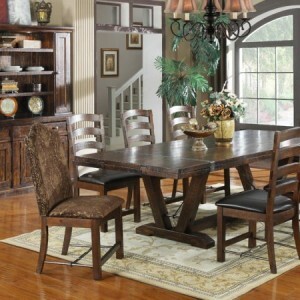 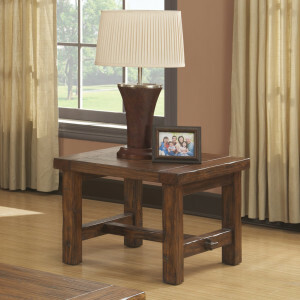 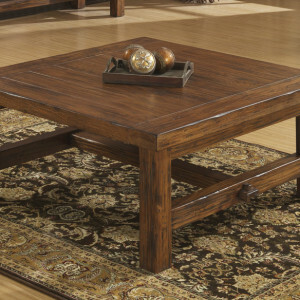 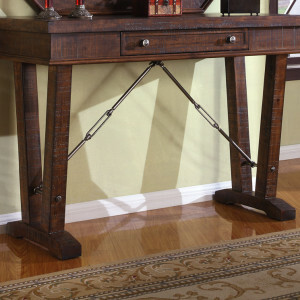 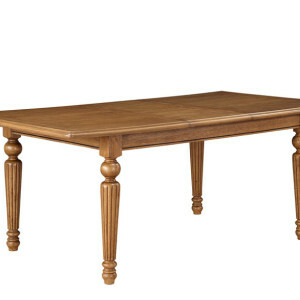 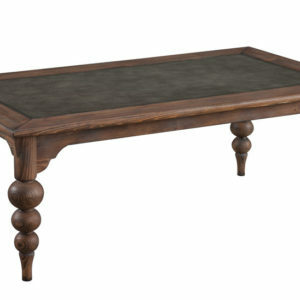 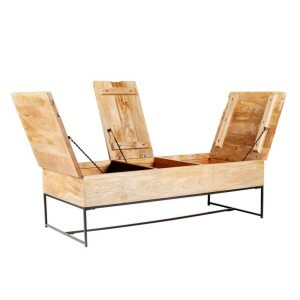 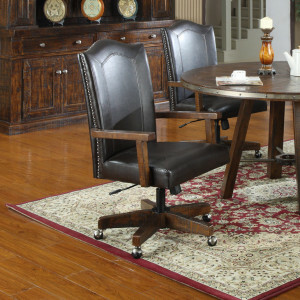 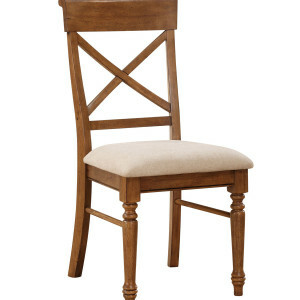 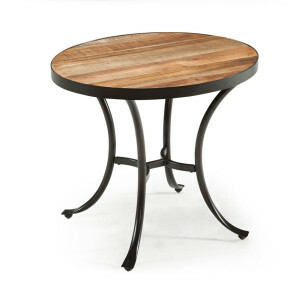 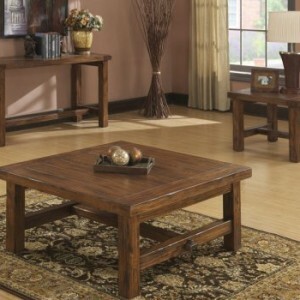 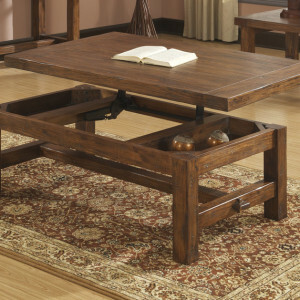 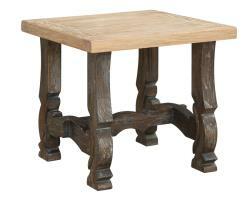 COCKTAIL TABLE KIT 51L x 30W x 17H The Castlegate collection, which spans bedroom, dining room, entertainment, occasional, and living room furniture, features materials and design elements that blend “old-world” charm with a modern lifestyle. 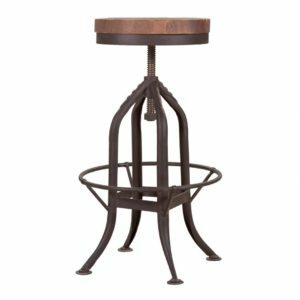 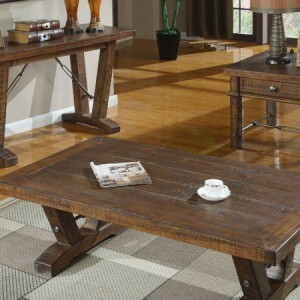 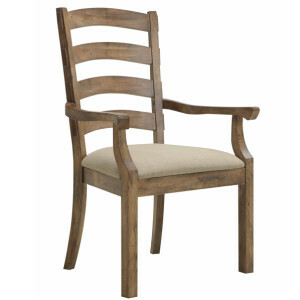 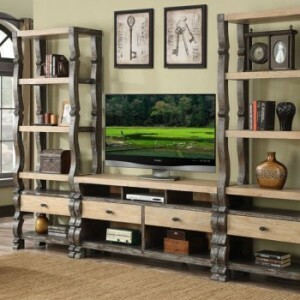 The Castlegate occasional collection’s distressed finish and durable metal accents create a look that is both rustic and comfortable. 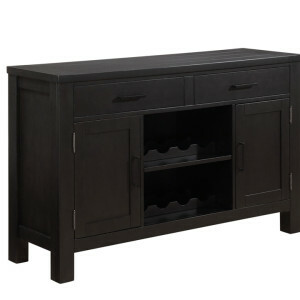 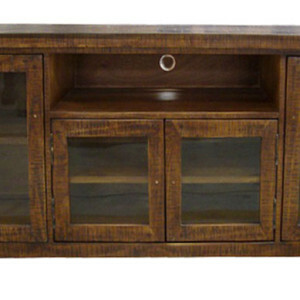 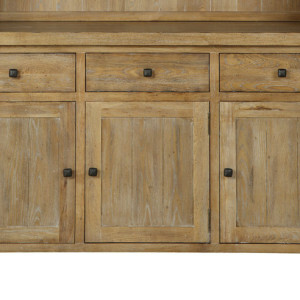 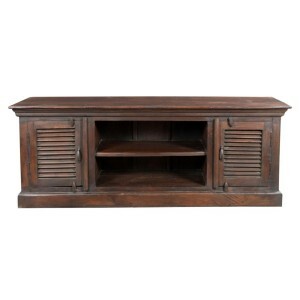 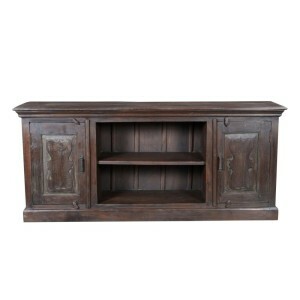 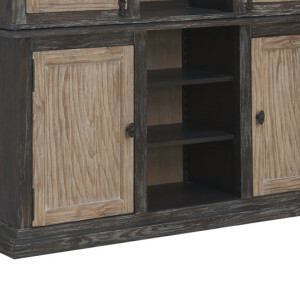 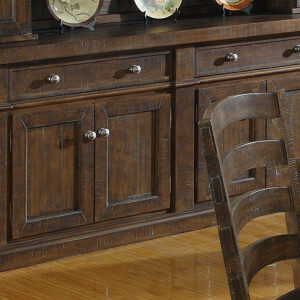 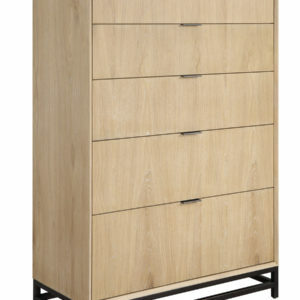 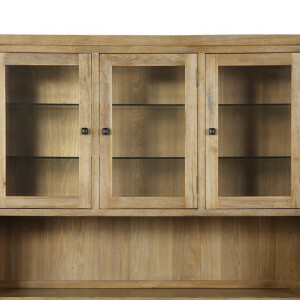 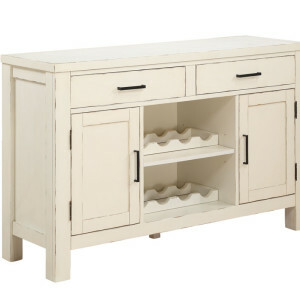 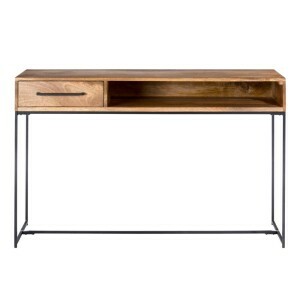 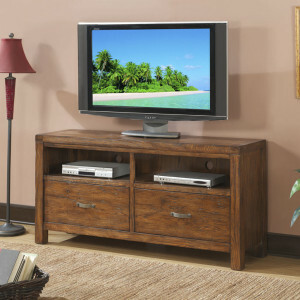 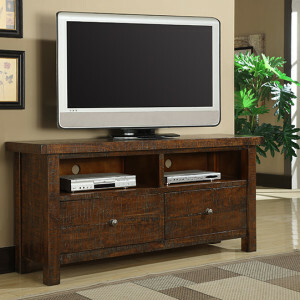 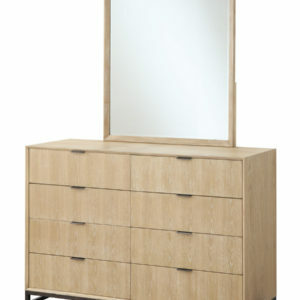 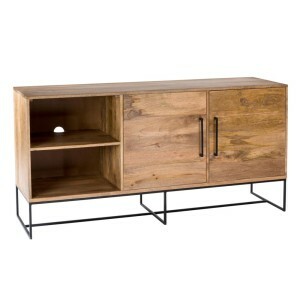 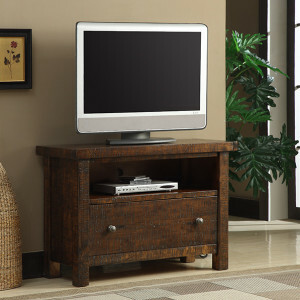 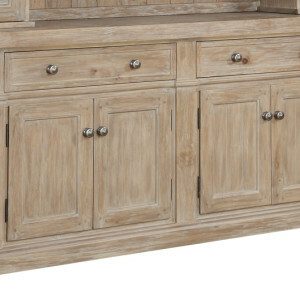 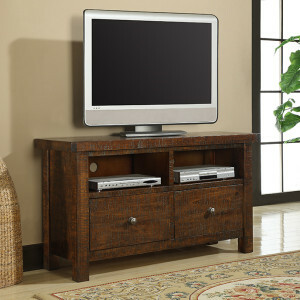 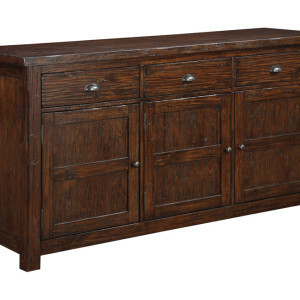 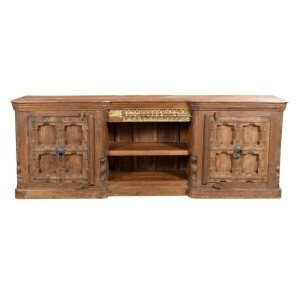 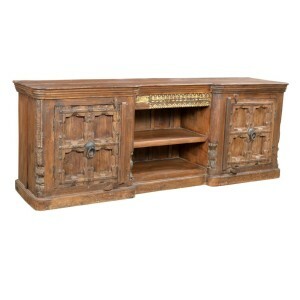 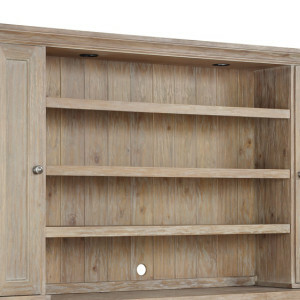 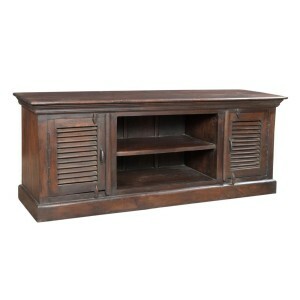 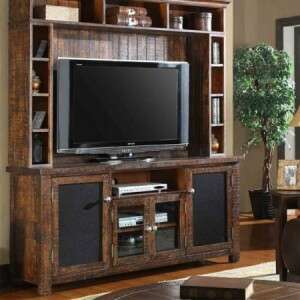 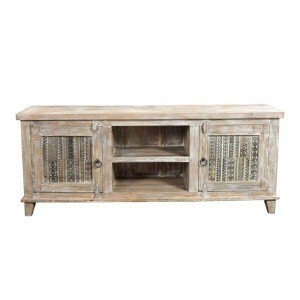 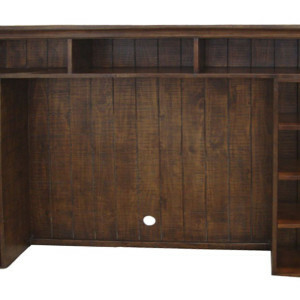 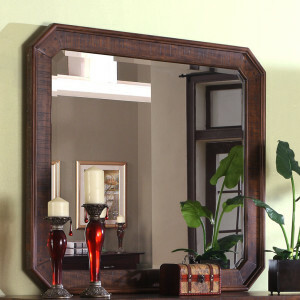 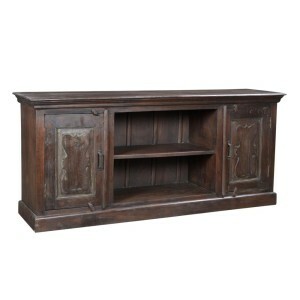 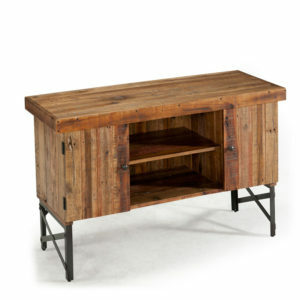 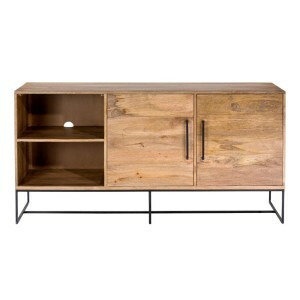 CONSOLE KIT 60L x 22W x 40H The Castlegate collection, which spans bedroom, dining room, entertainment, occasional, and living room furniture, features materials and design elements that blend “old-world” charm with a modern lifestyle. 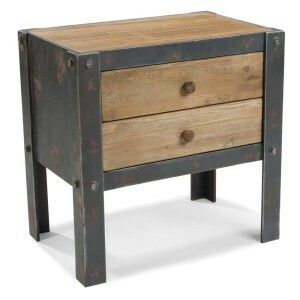 The Castlegate occasional collection’s distressed finish and durable metal accents create a look that is both rustic and comfortable. 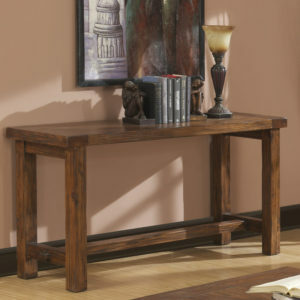 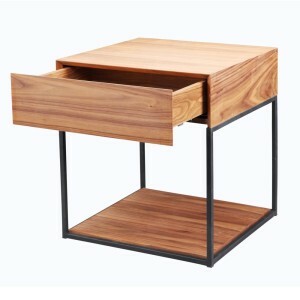 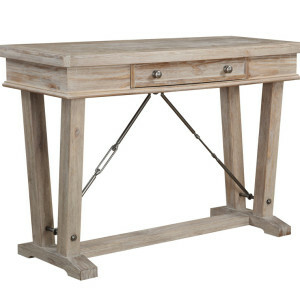 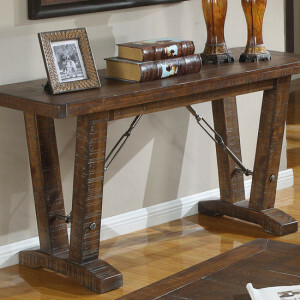 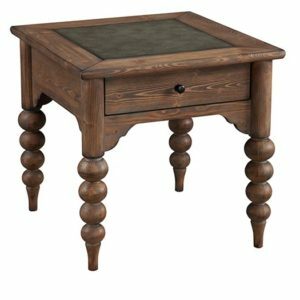 SOFA TABLE KIT 58L x 20W x 30H The Castlegate collection, which spans bedroom, dining room, entertainment, occasional, and living room furniture, features materials and design elements that blend “old-world” charm with a modern lifestyle. 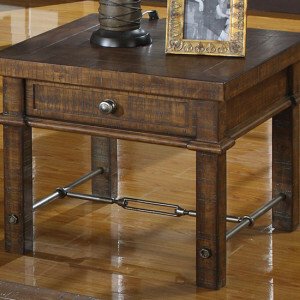 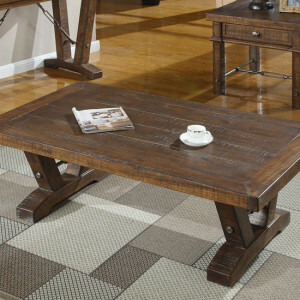 The Castlegate occasional collection’s distressed finish and durable metal accents create a look that is both rustic and comfortable. 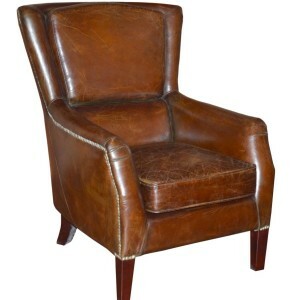 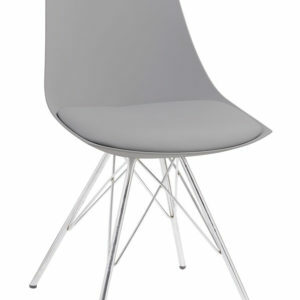 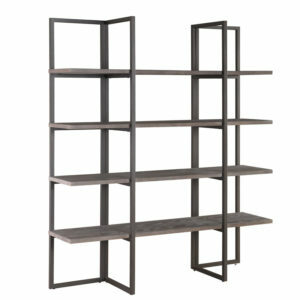 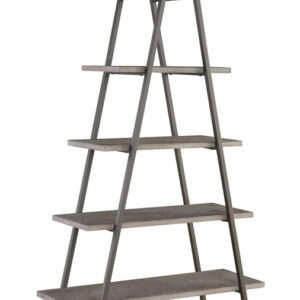 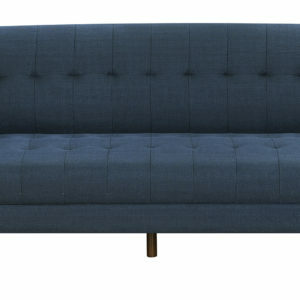 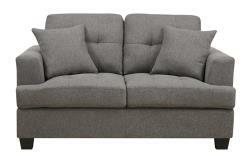 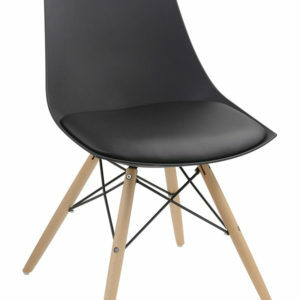 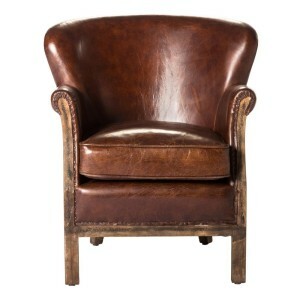 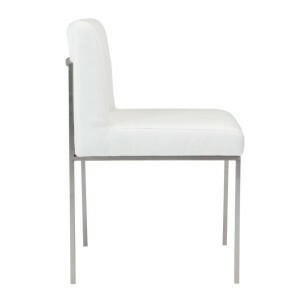 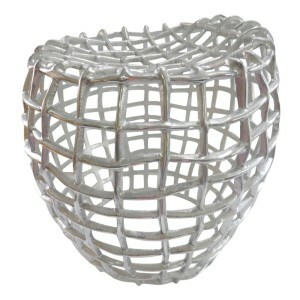 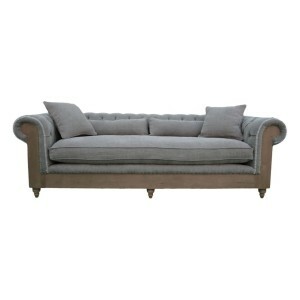 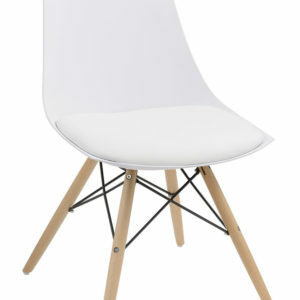 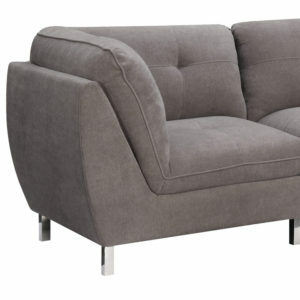 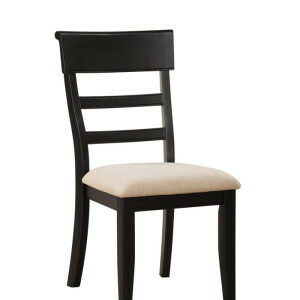 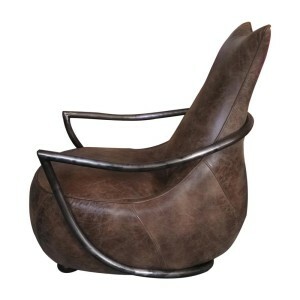 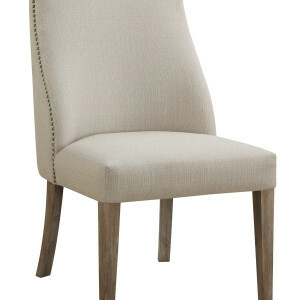 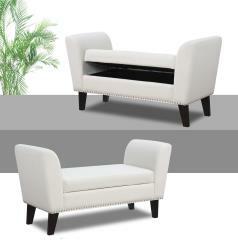 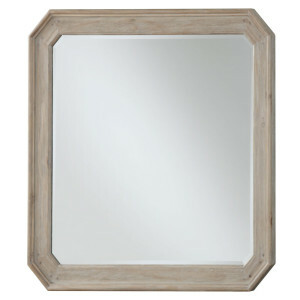 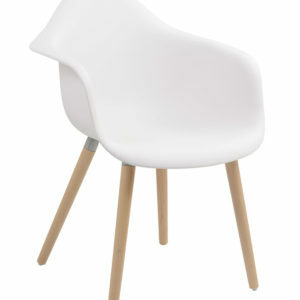 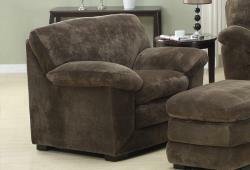 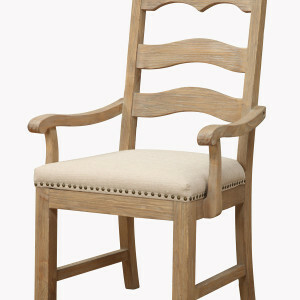 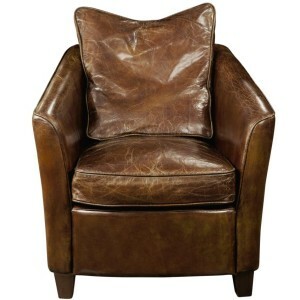 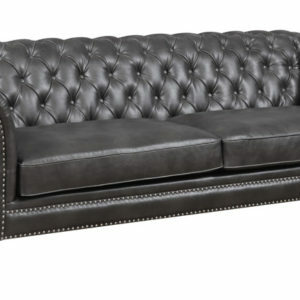 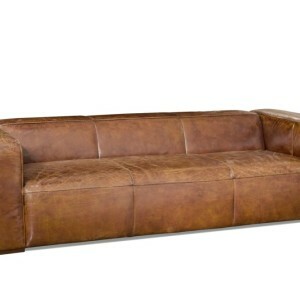 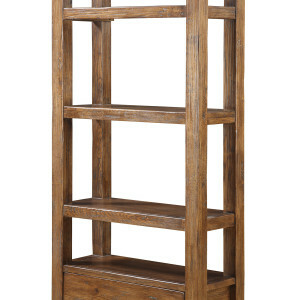 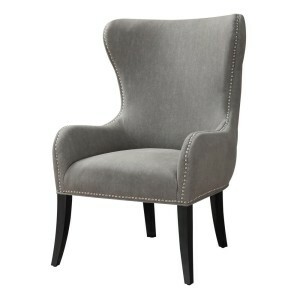 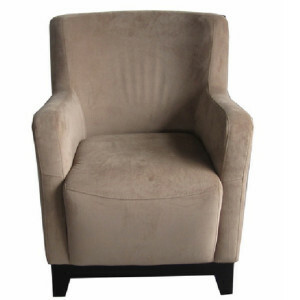 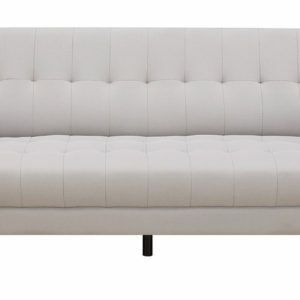 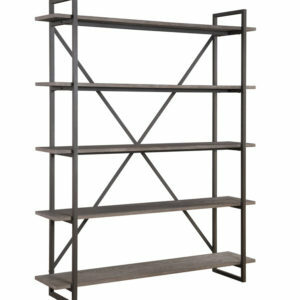 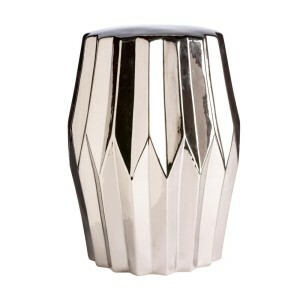 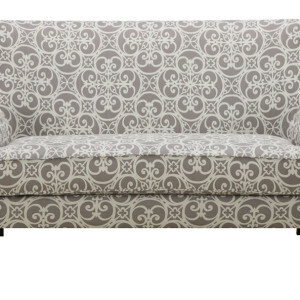 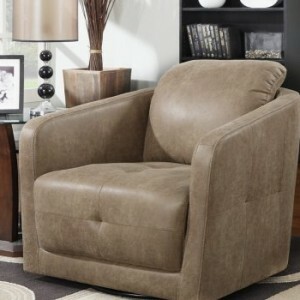 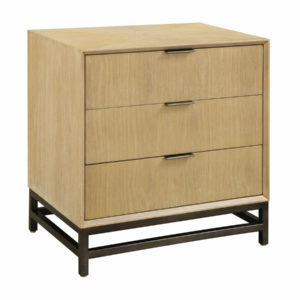 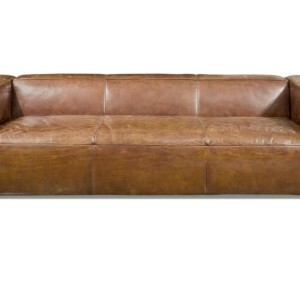 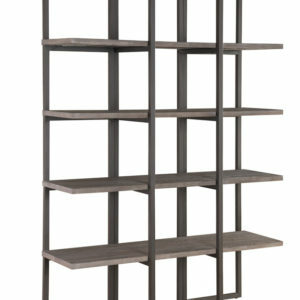 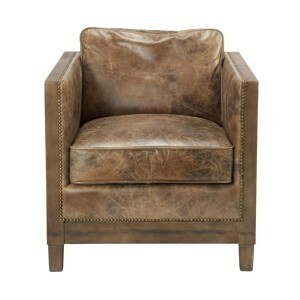 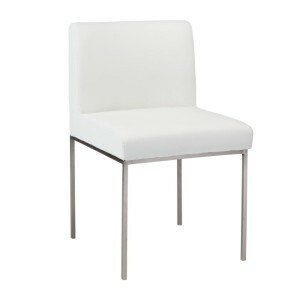 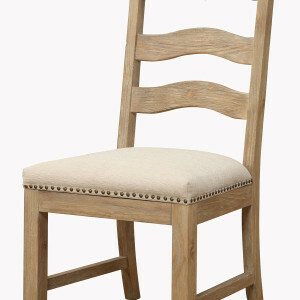 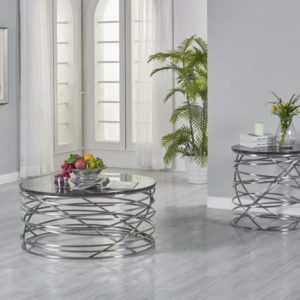 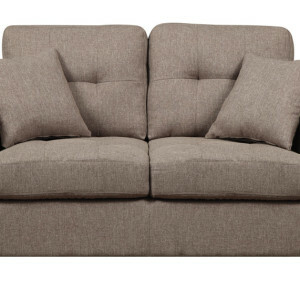 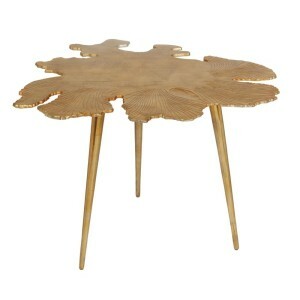 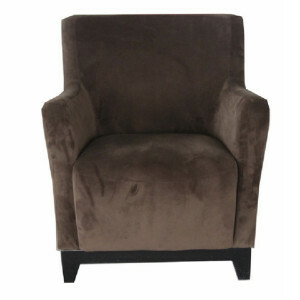 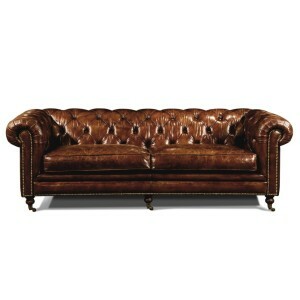 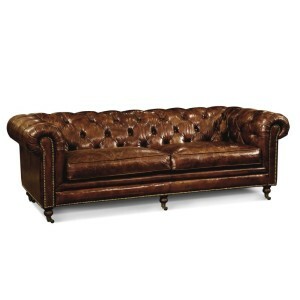 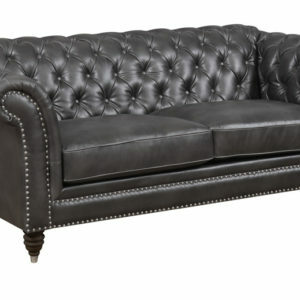 The Claudia line is a perfect choice for the stylish home. 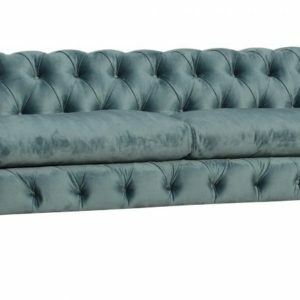 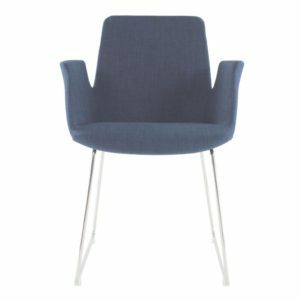 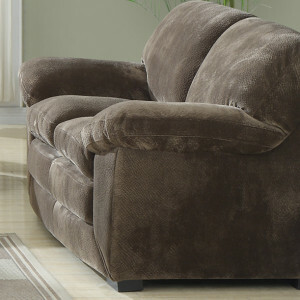 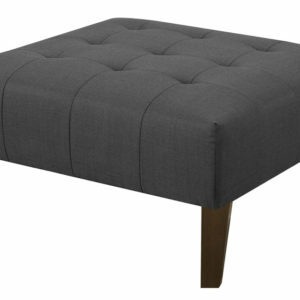 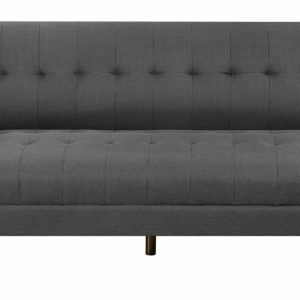 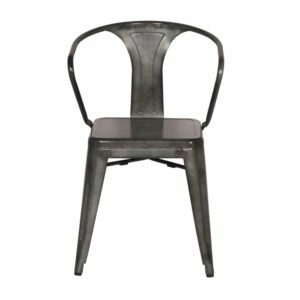 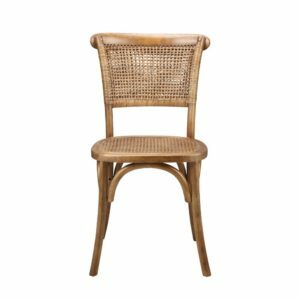 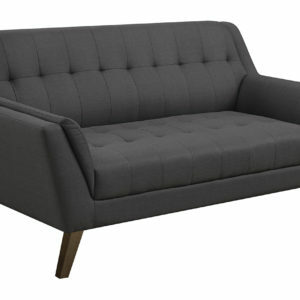 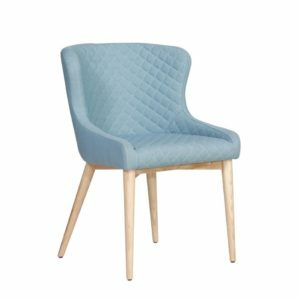 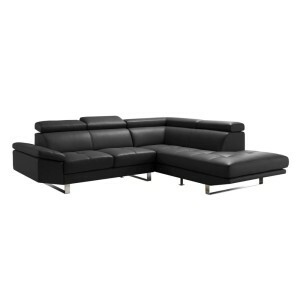 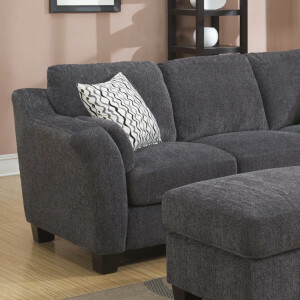 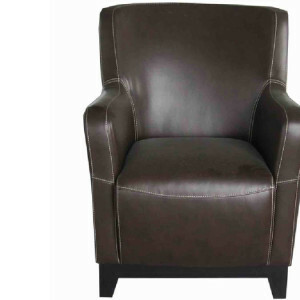 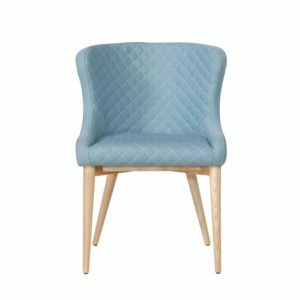 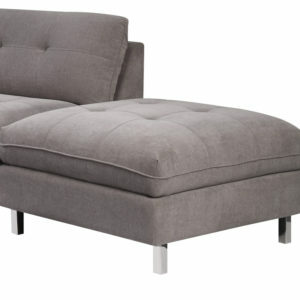 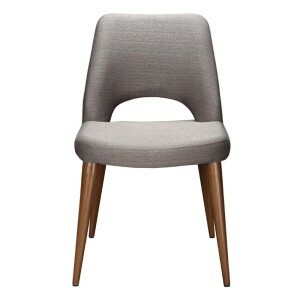 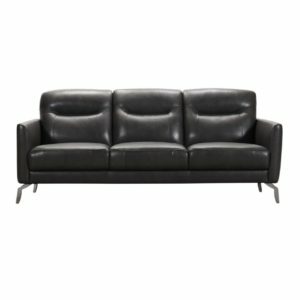 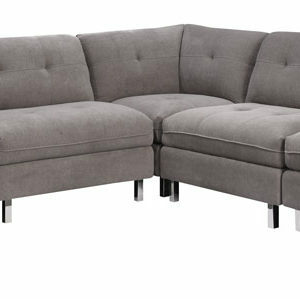 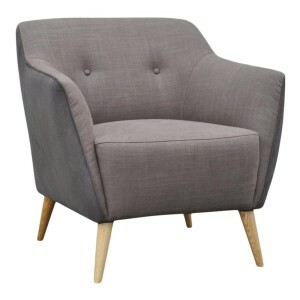 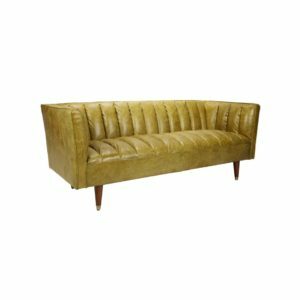 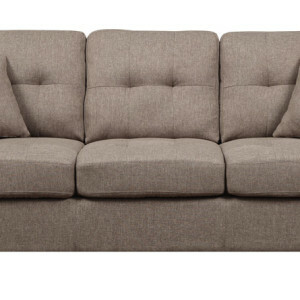 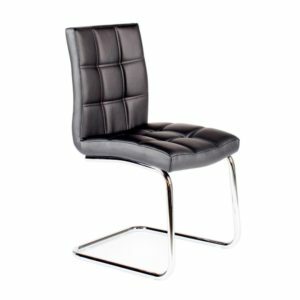 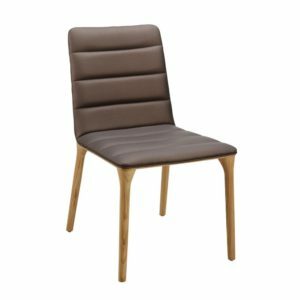 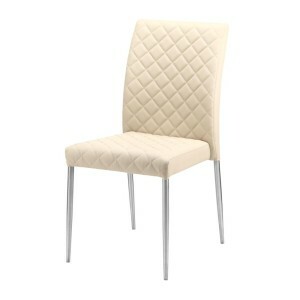 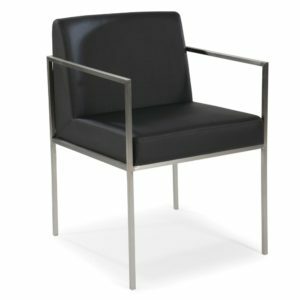 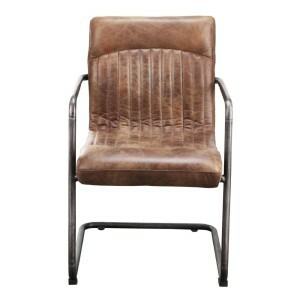 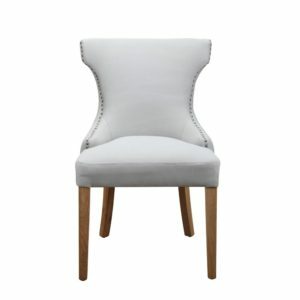 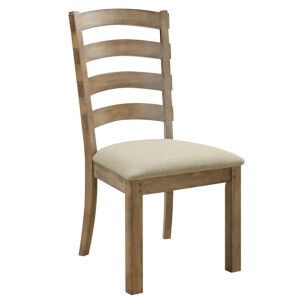 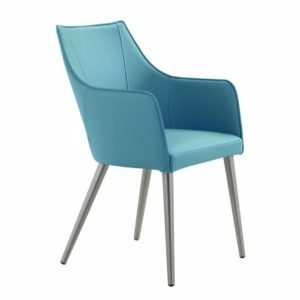 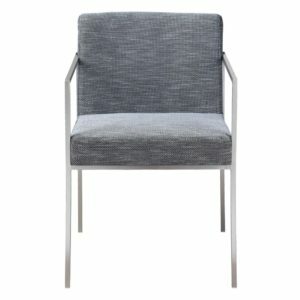 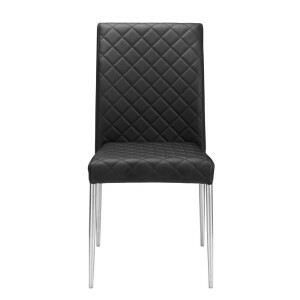 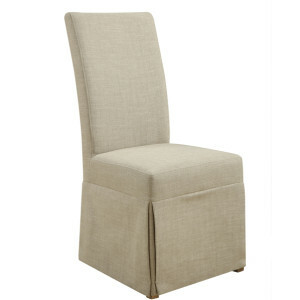 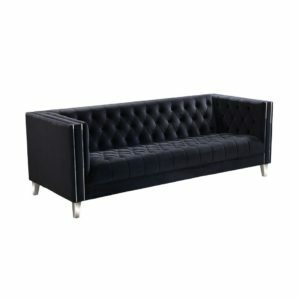 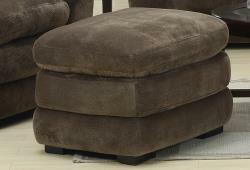 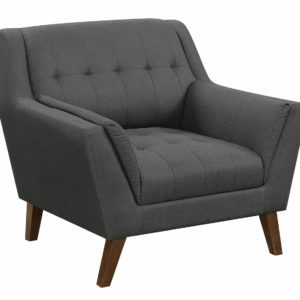 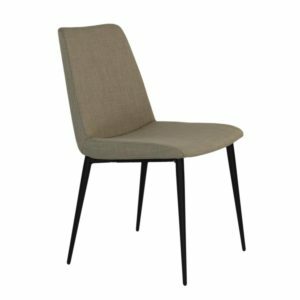 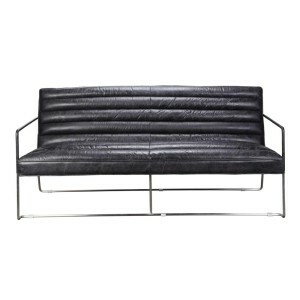 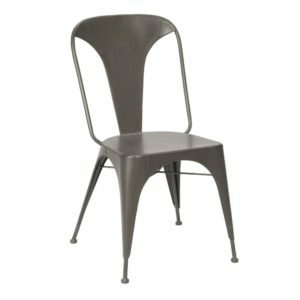 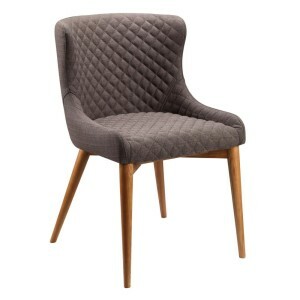 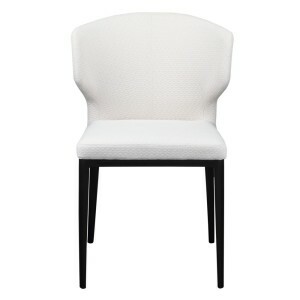 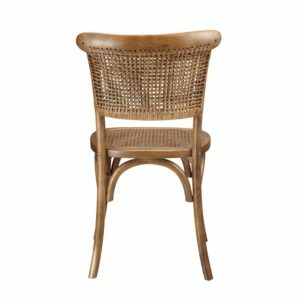 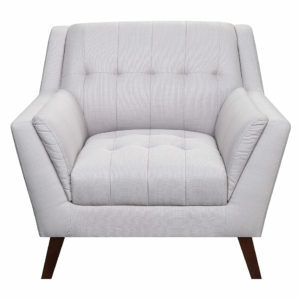 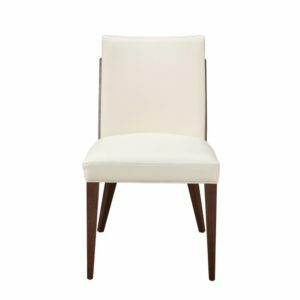 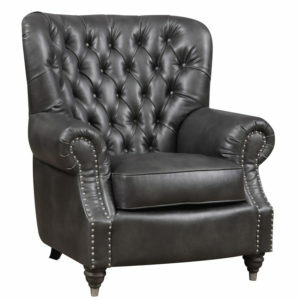 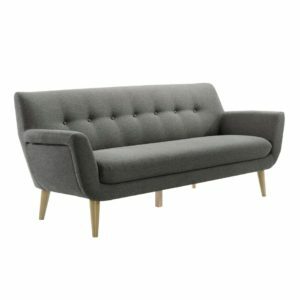 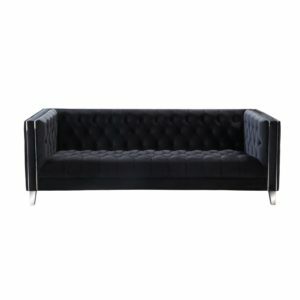 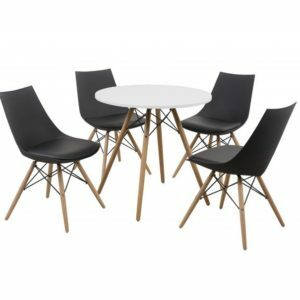 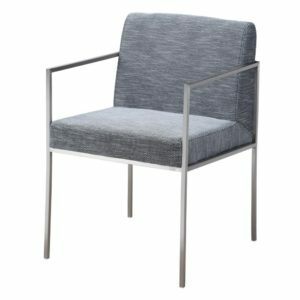 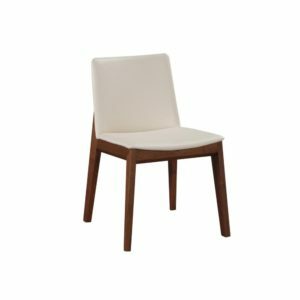 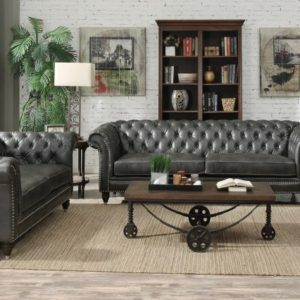 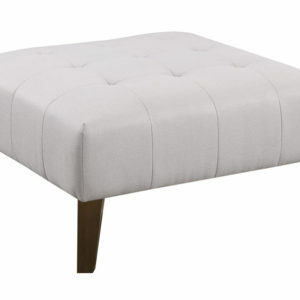 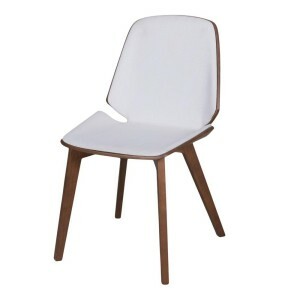 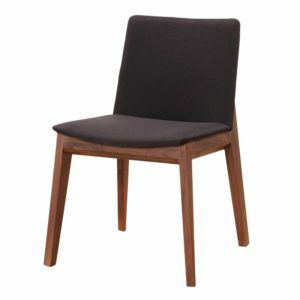 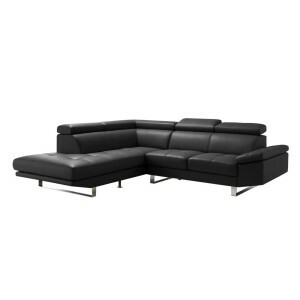 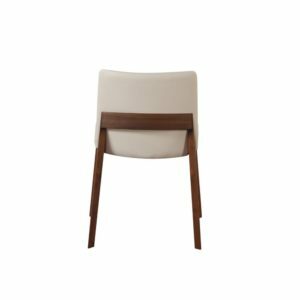 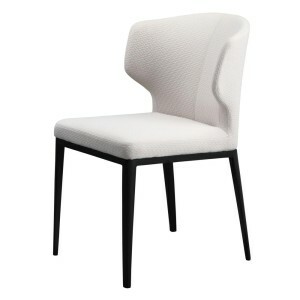 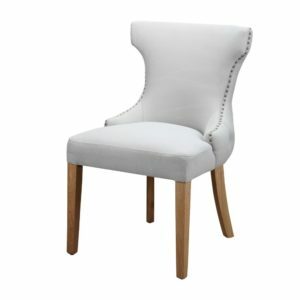 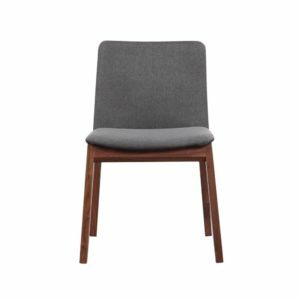 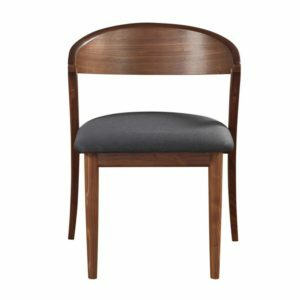 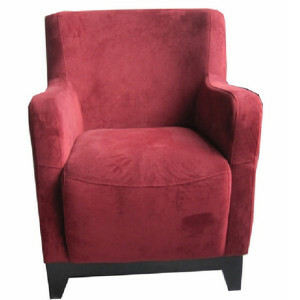 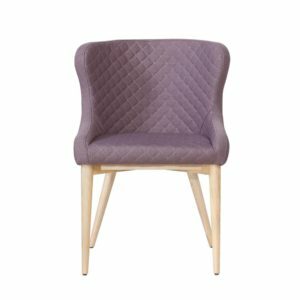 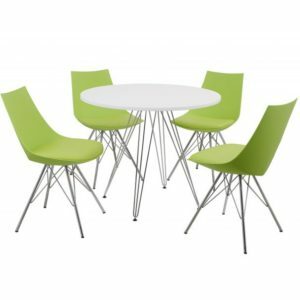 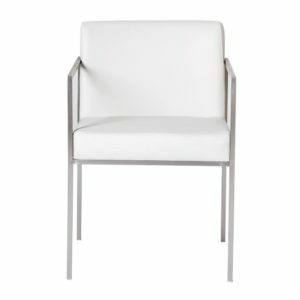 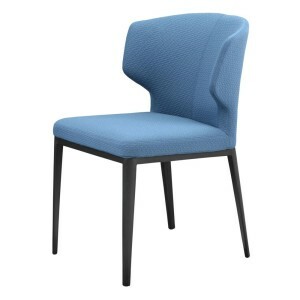 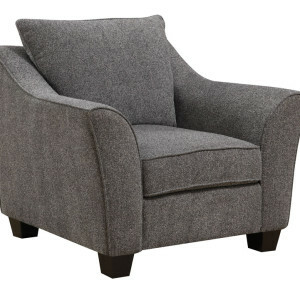 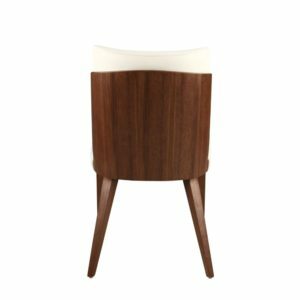 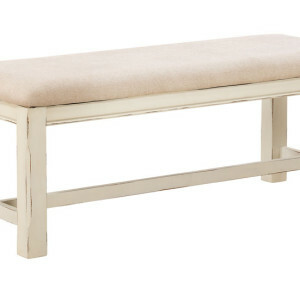 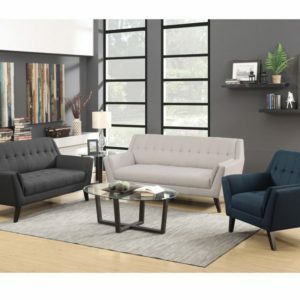 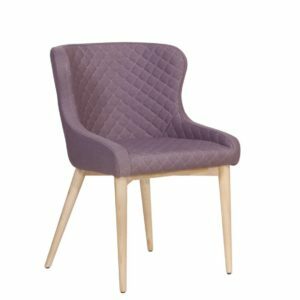 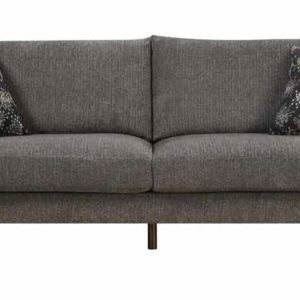 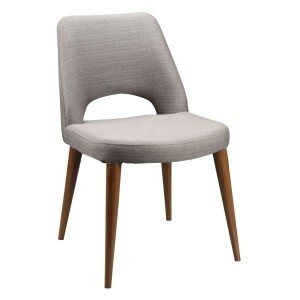 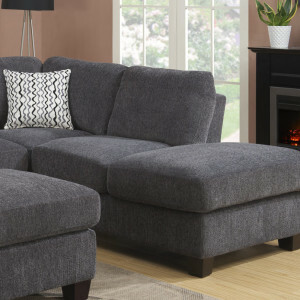 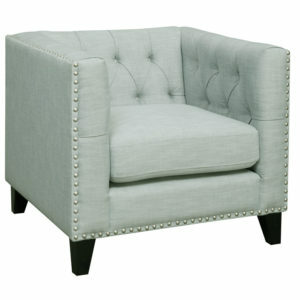 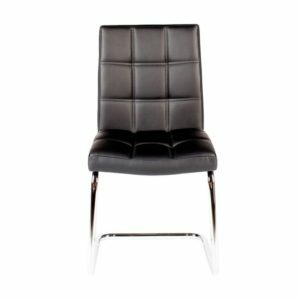 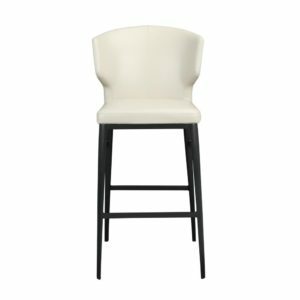 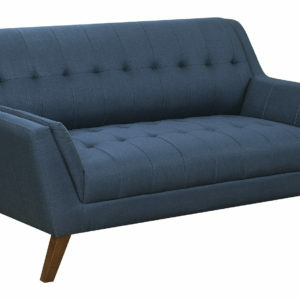 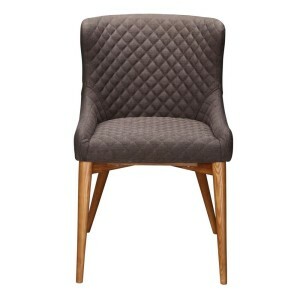 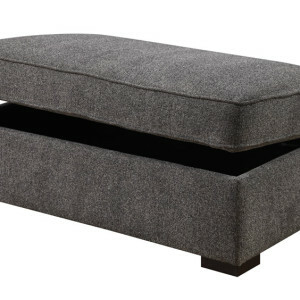 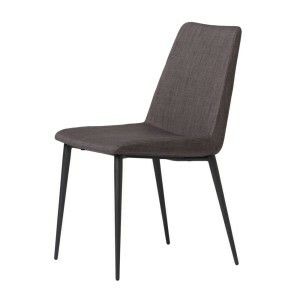 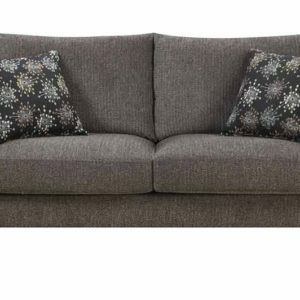 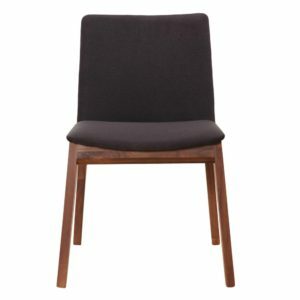 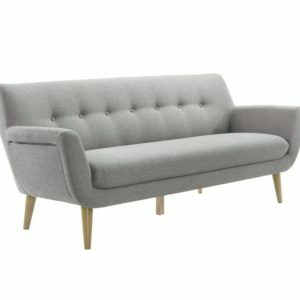 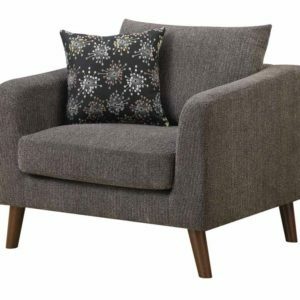 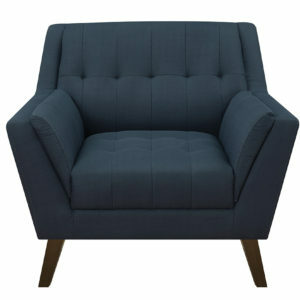 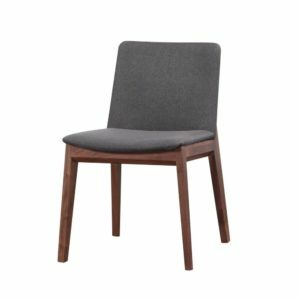 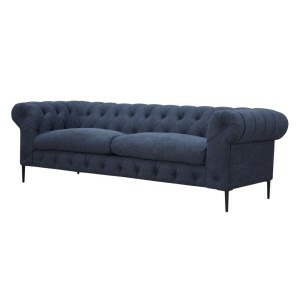 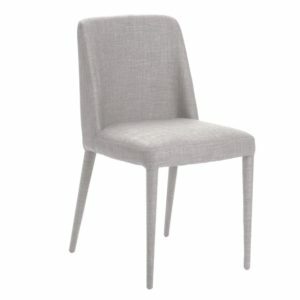 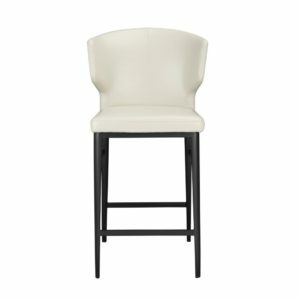 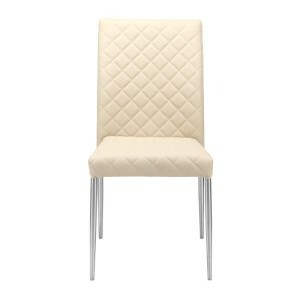 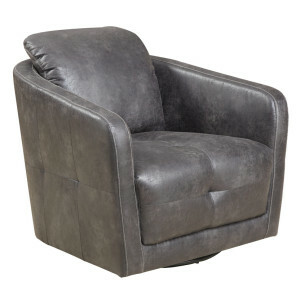 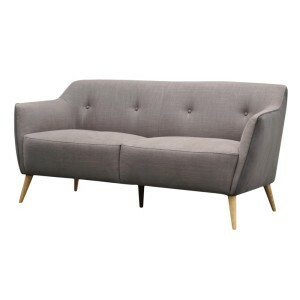 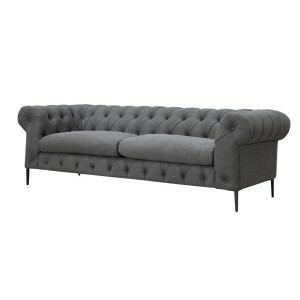 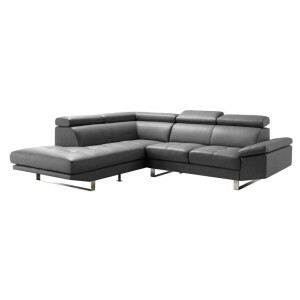 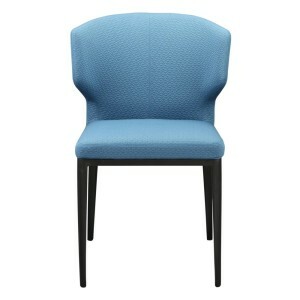 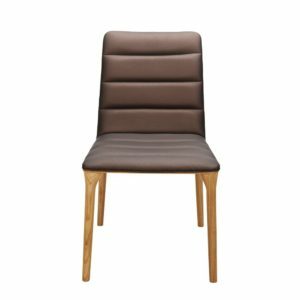 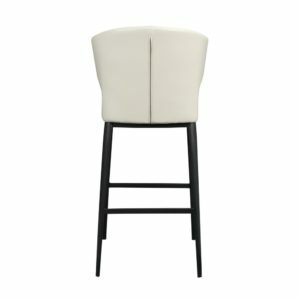 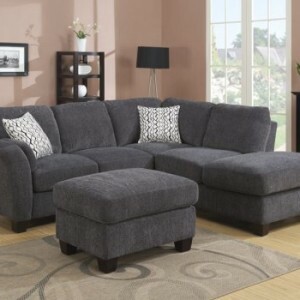 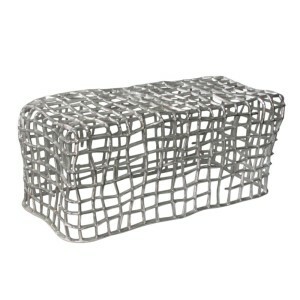 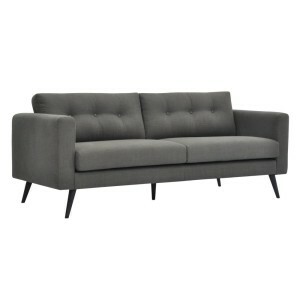 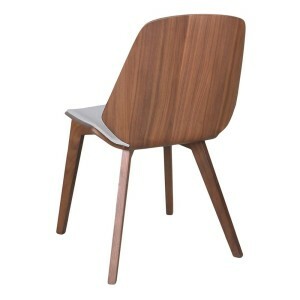 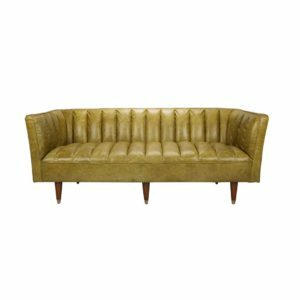 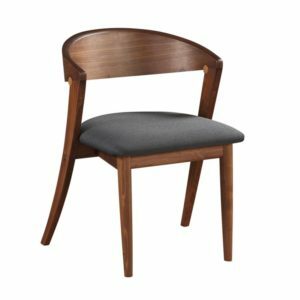 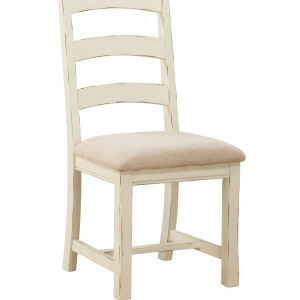 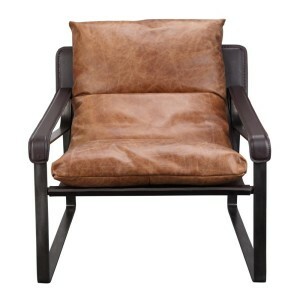 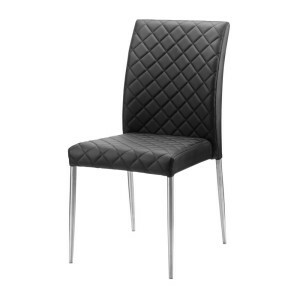 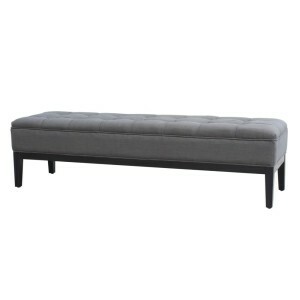 It marries the style of modern lines, nail head detail, and a tufted back with the functionality of spring support, easy to clean polyester fabric, and reversible seat cushions. 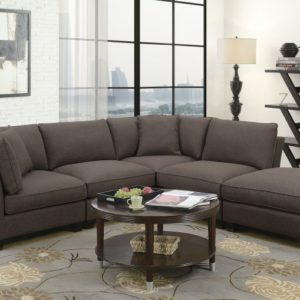 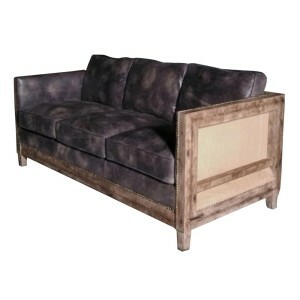 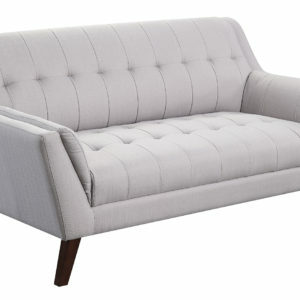 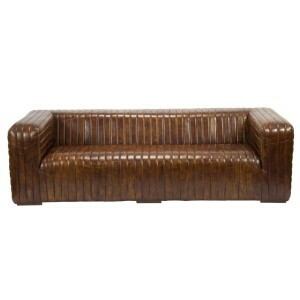 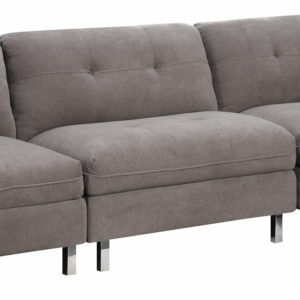 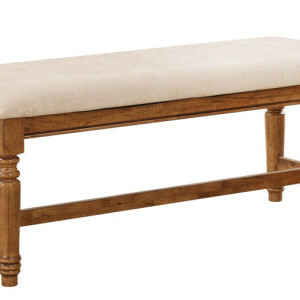 LOVESEAT-SPA 68"x33"x30"
Colton King Bed Brown by Emerald Home Furnishings. 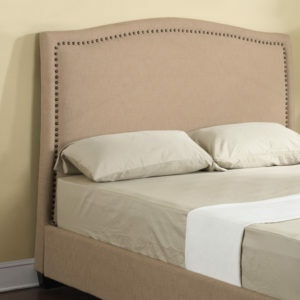 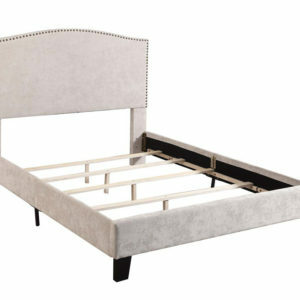 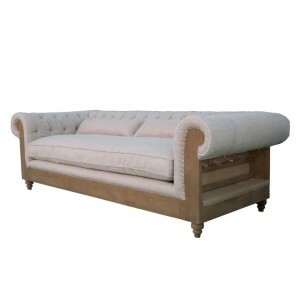 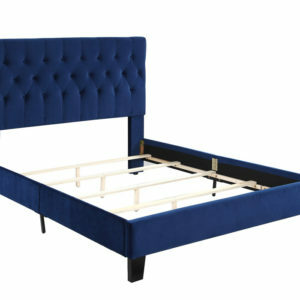  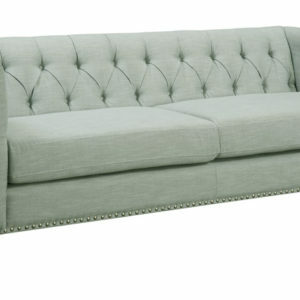 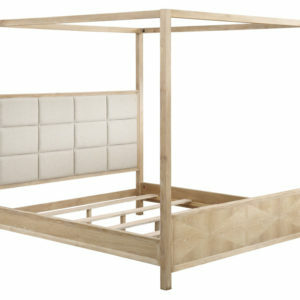 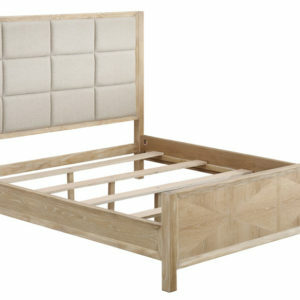 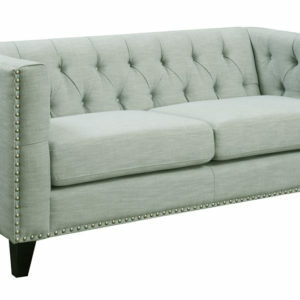 Colton King Bed Cream by Emerald Home Furnishings. 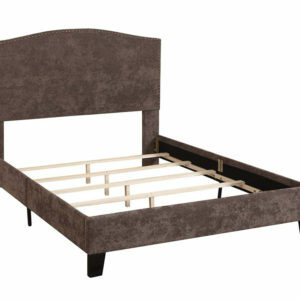 Colton Queen Bed Brown by Emerald Home Furnishings. 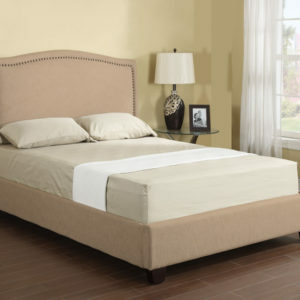 Colton Queen Bed Cream by Emerald Home Furnishings.